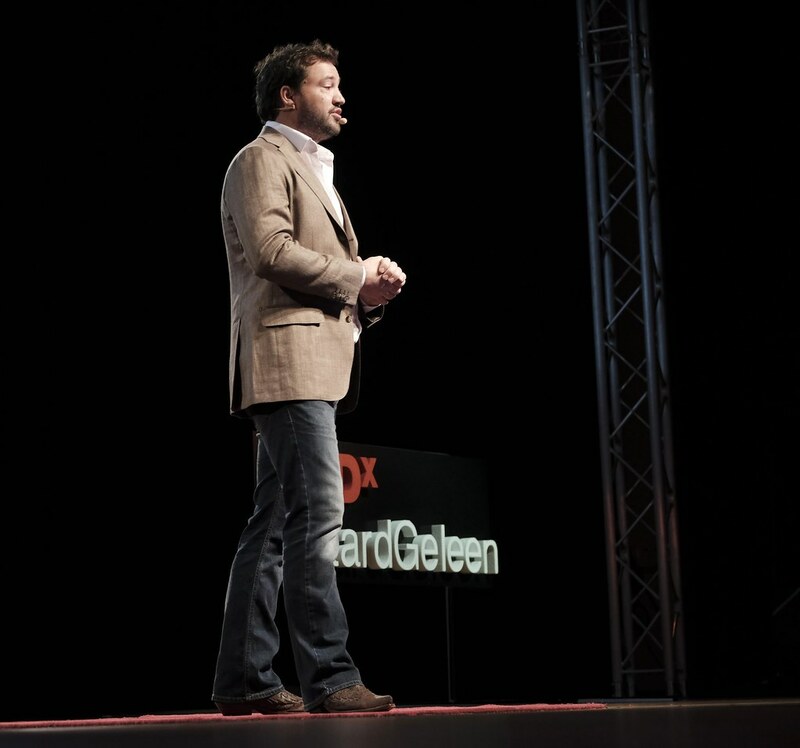 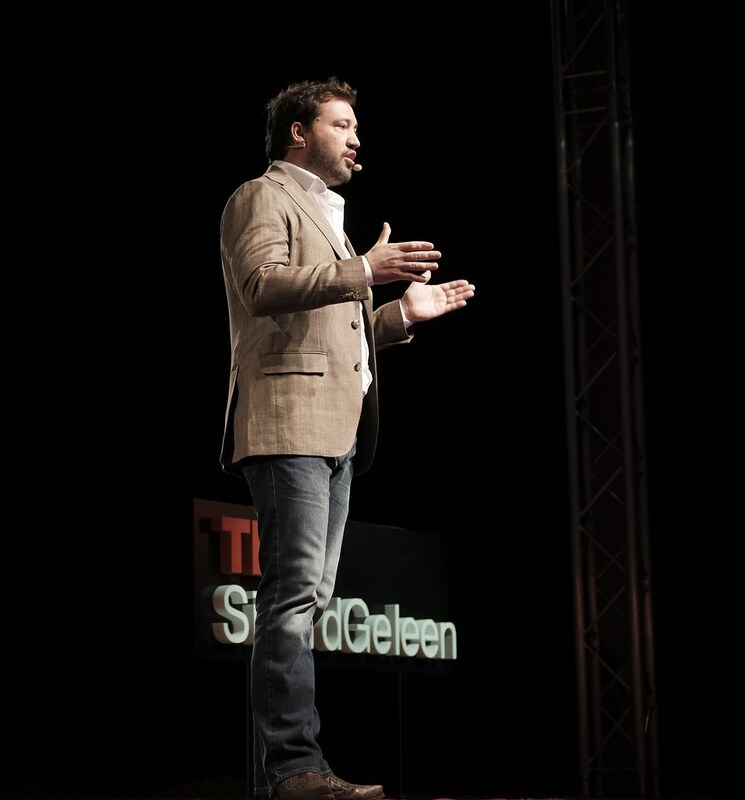 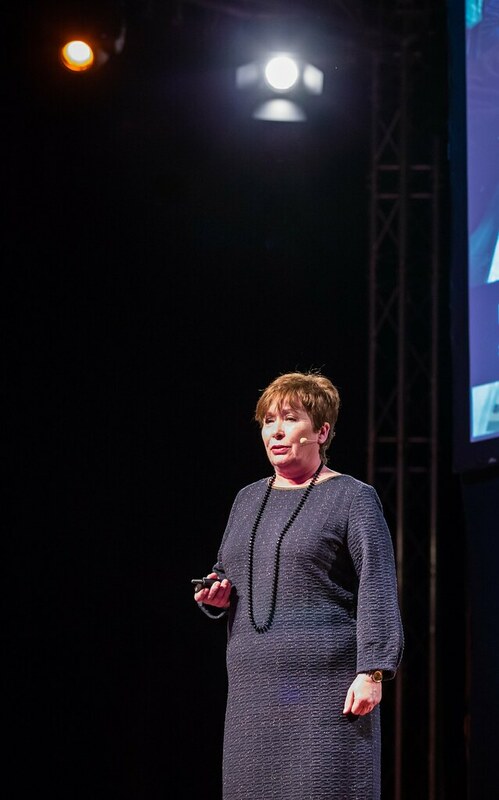 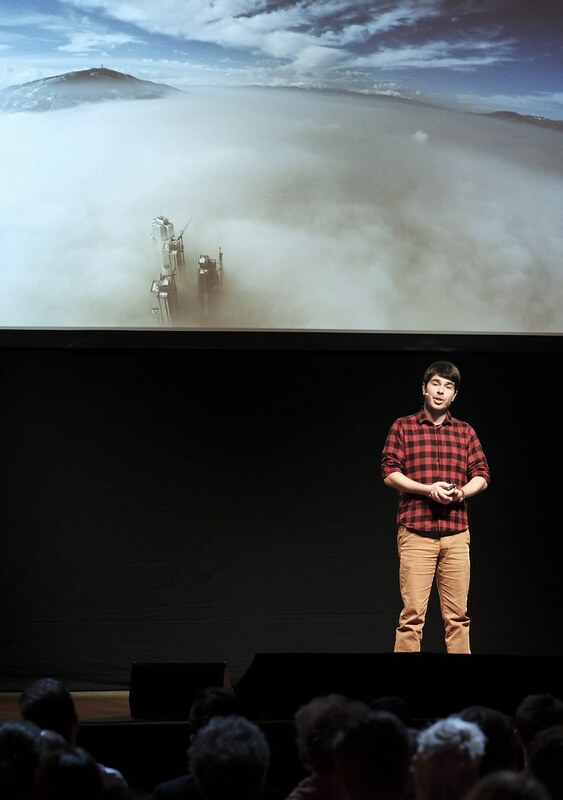 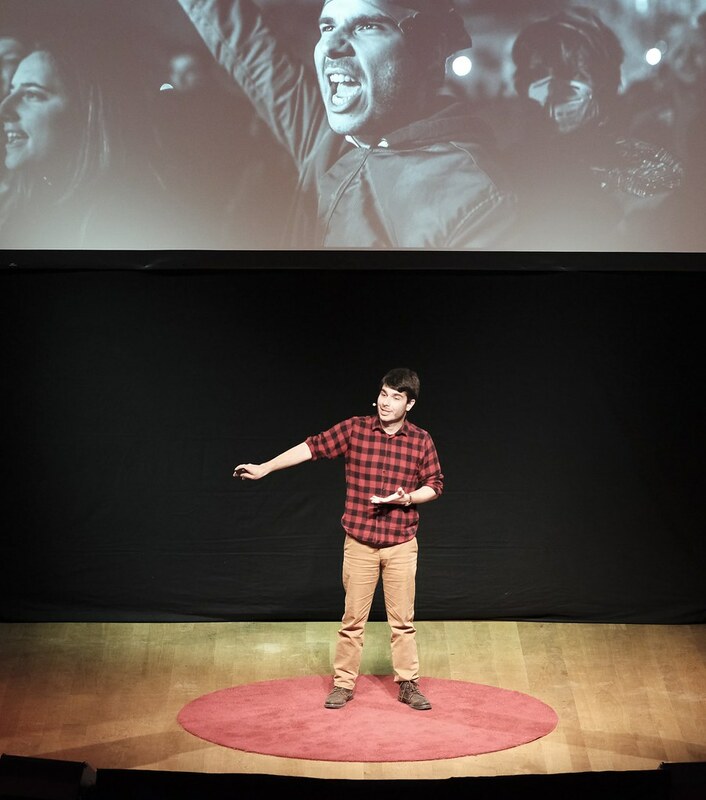 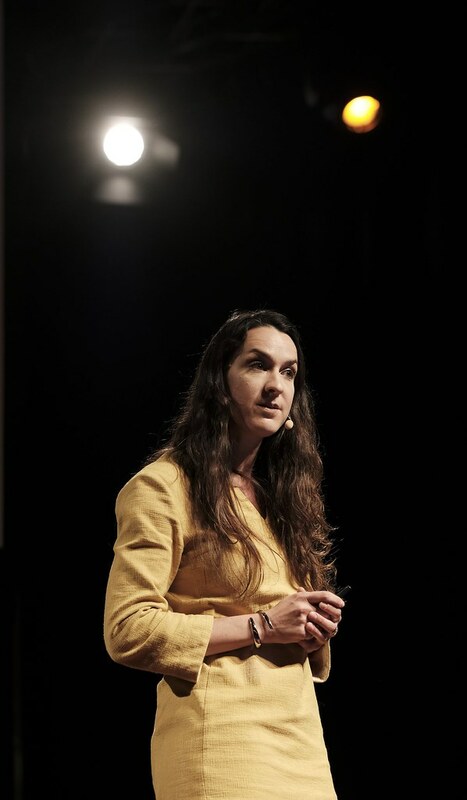 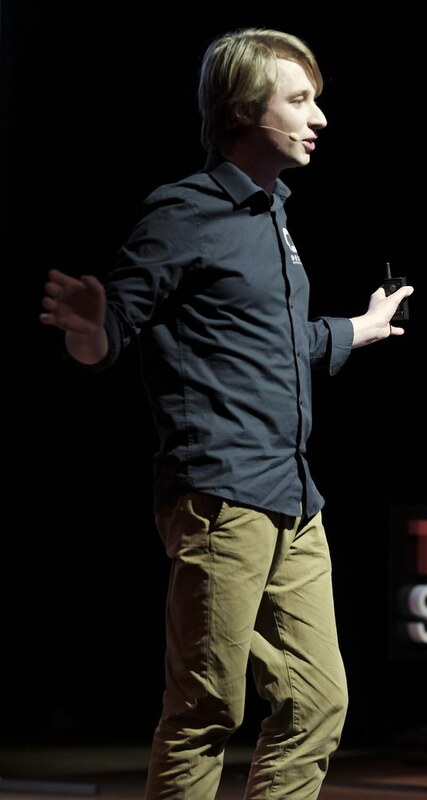 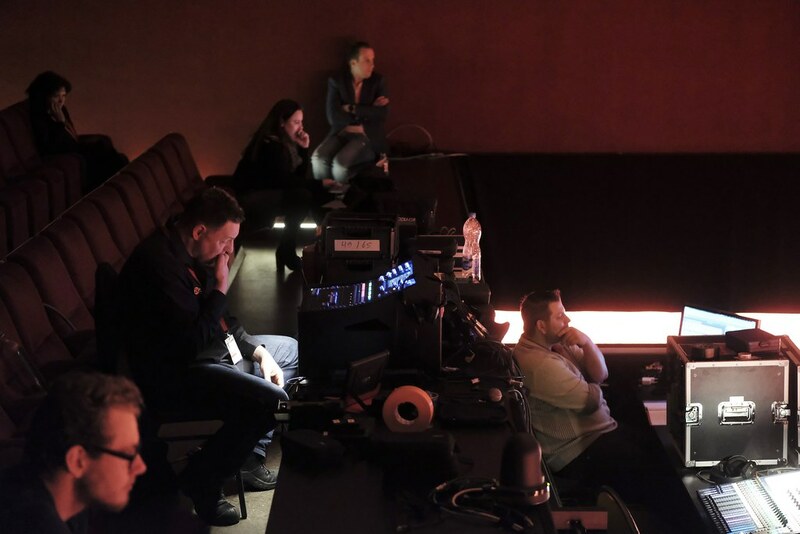 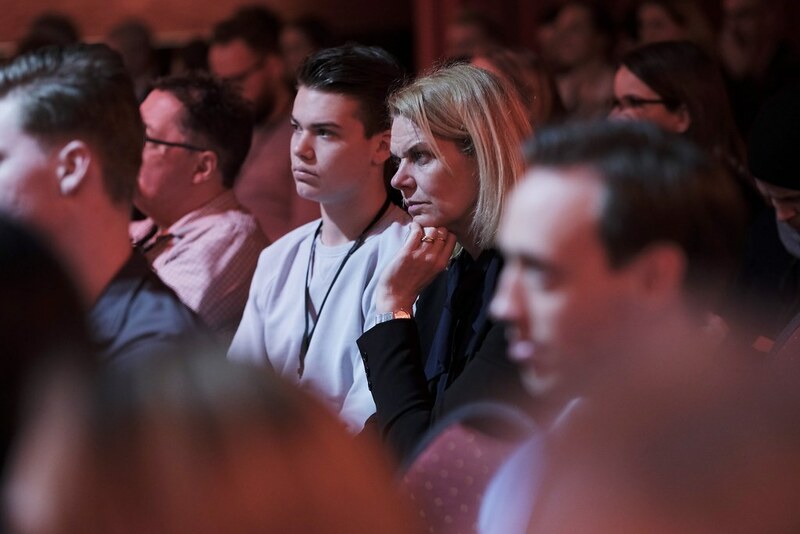 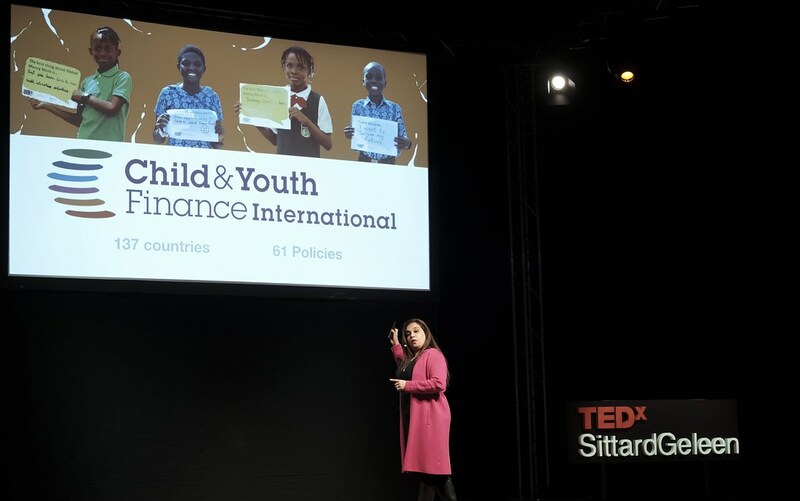 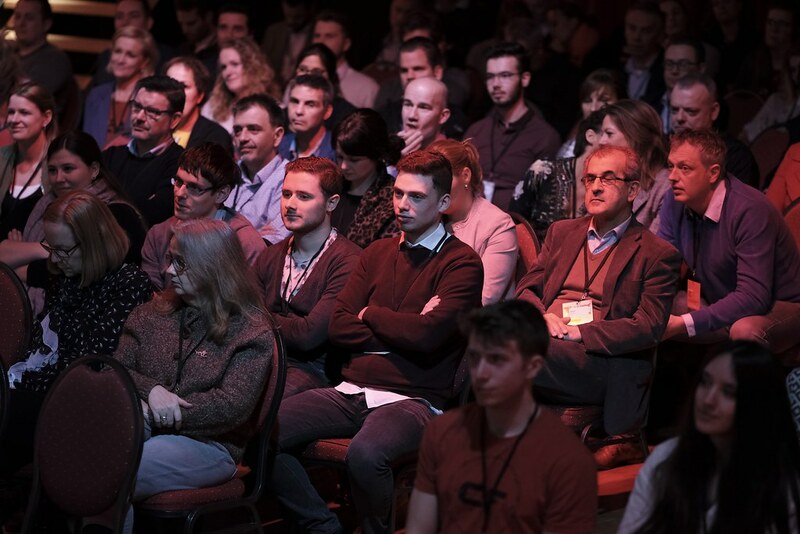 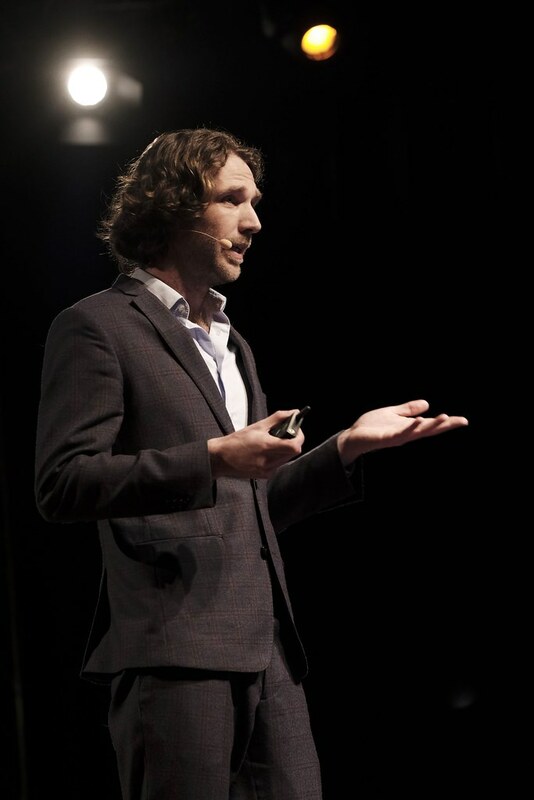 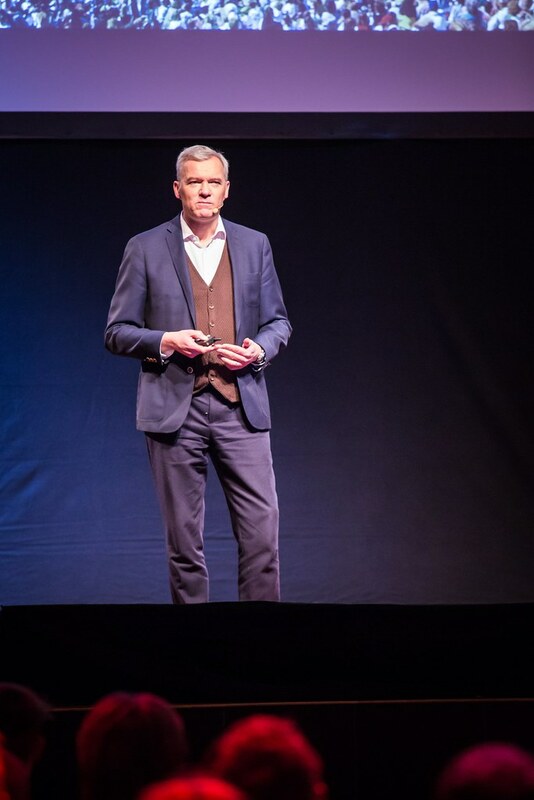 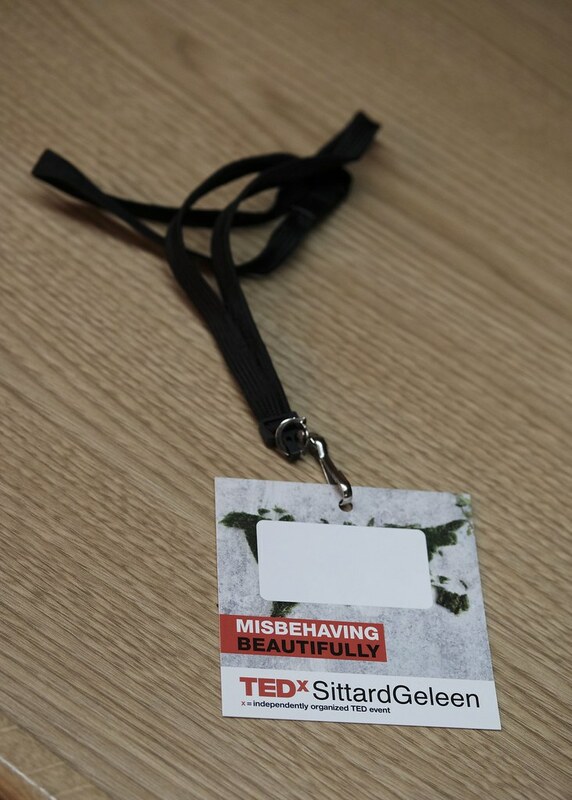 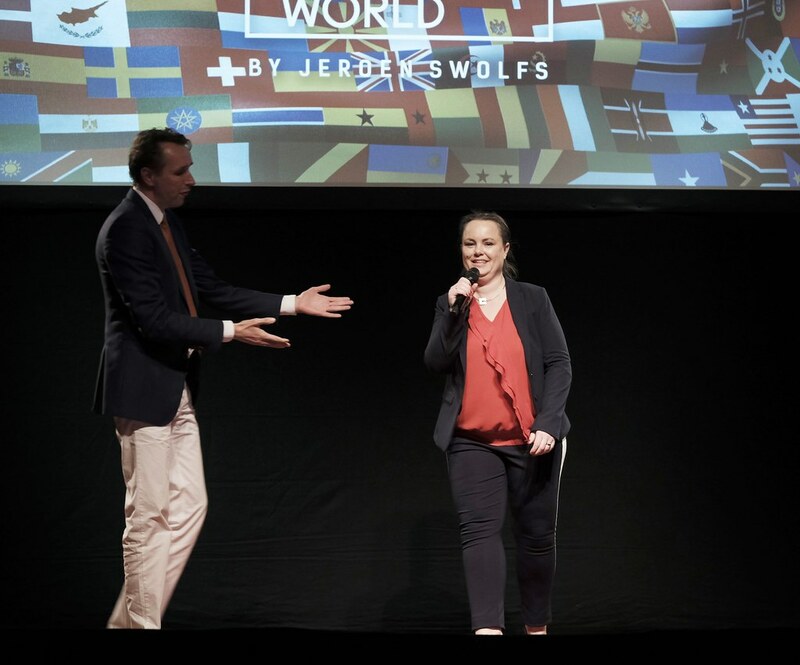 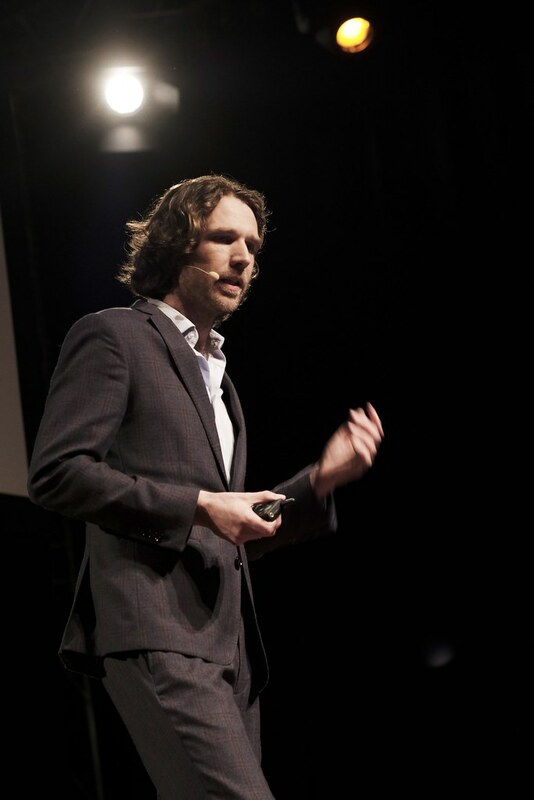 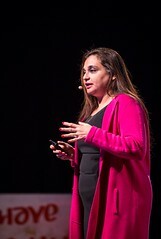 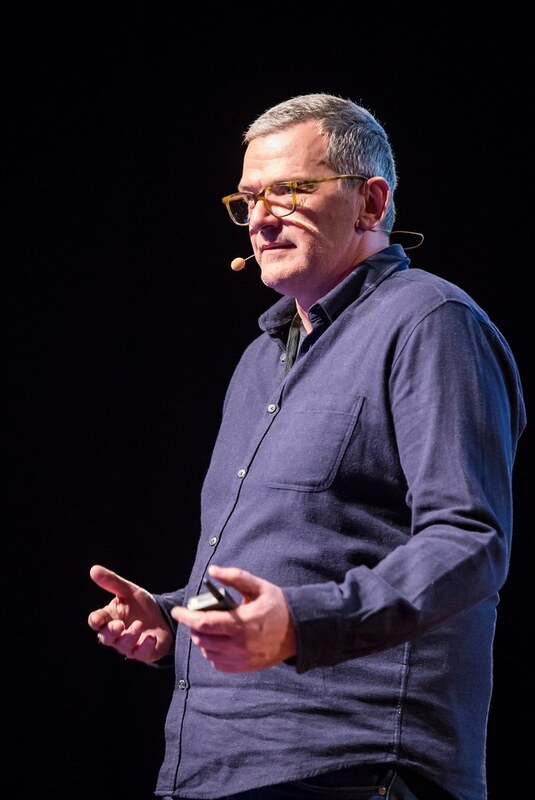 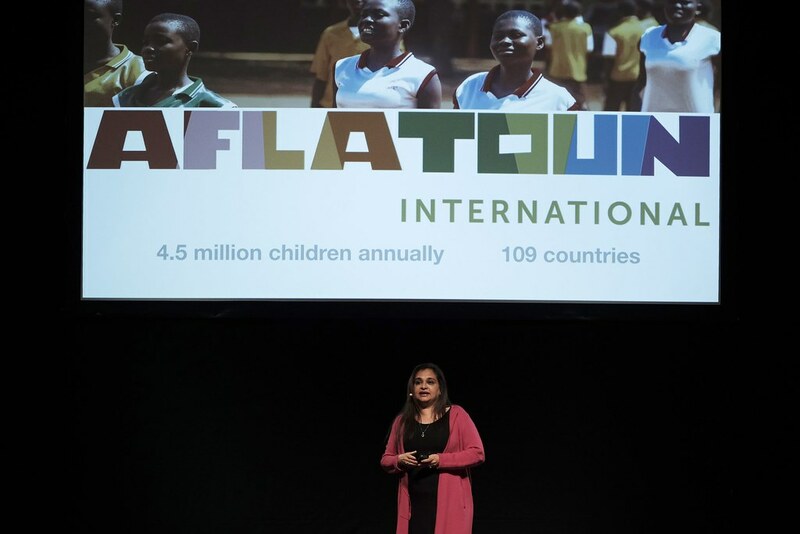 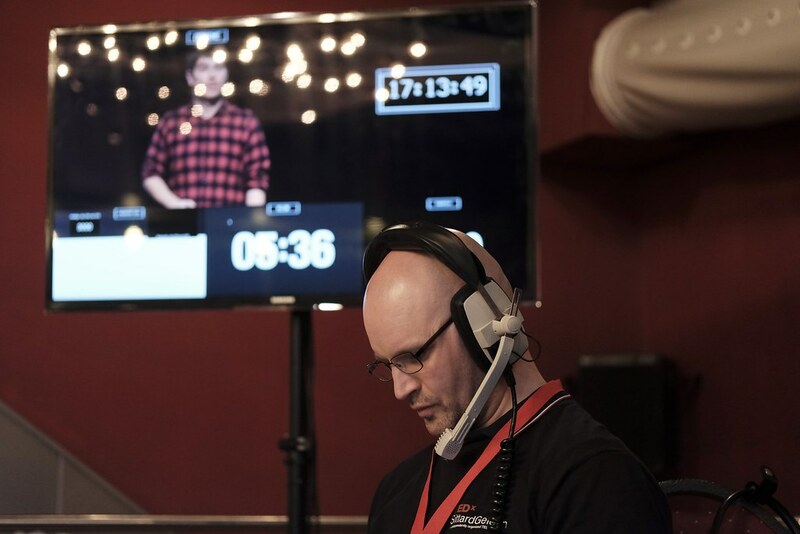 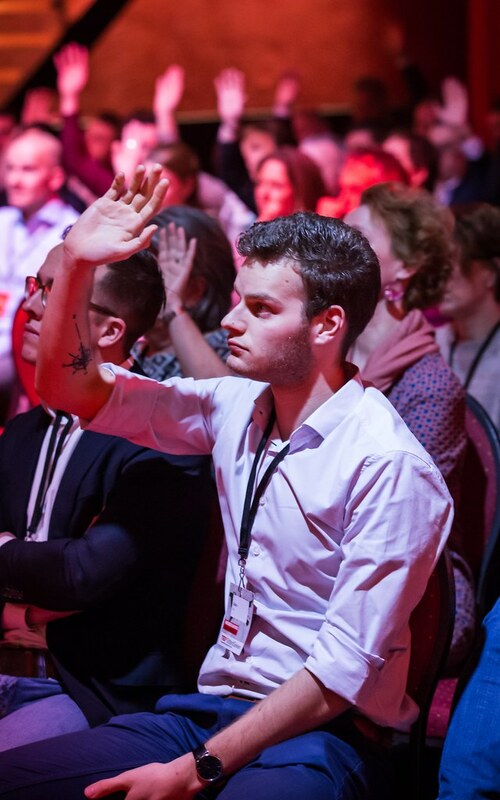 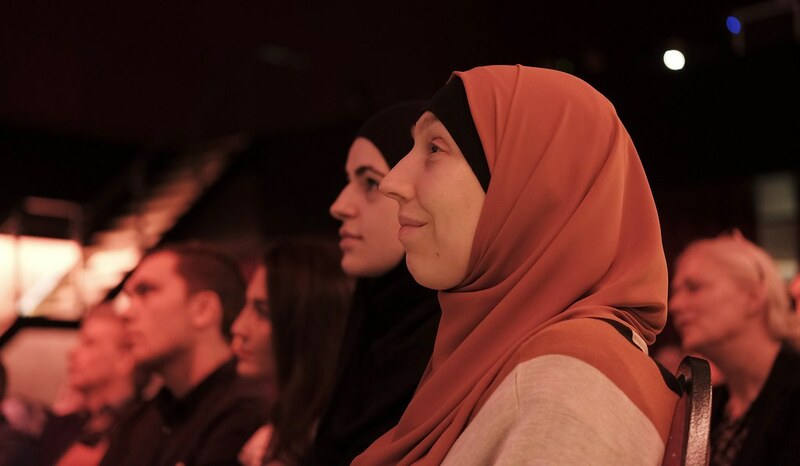 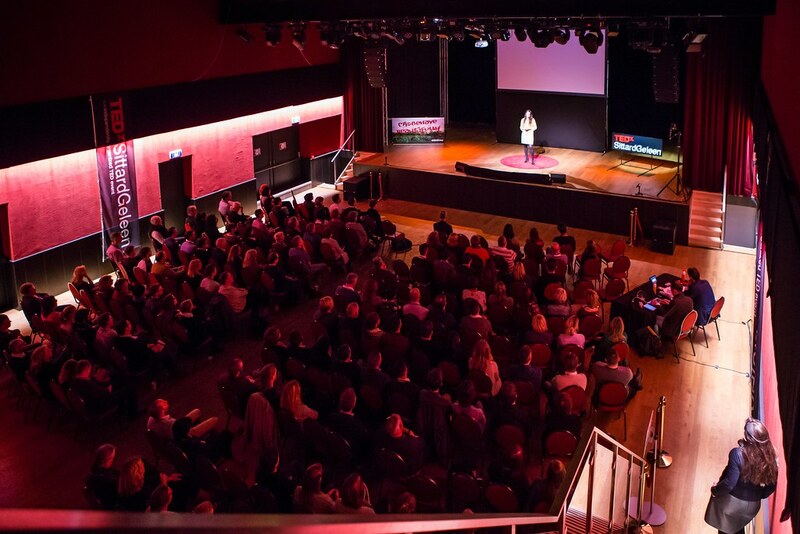 All talks have been uploaded to the global TEDx Talks account! 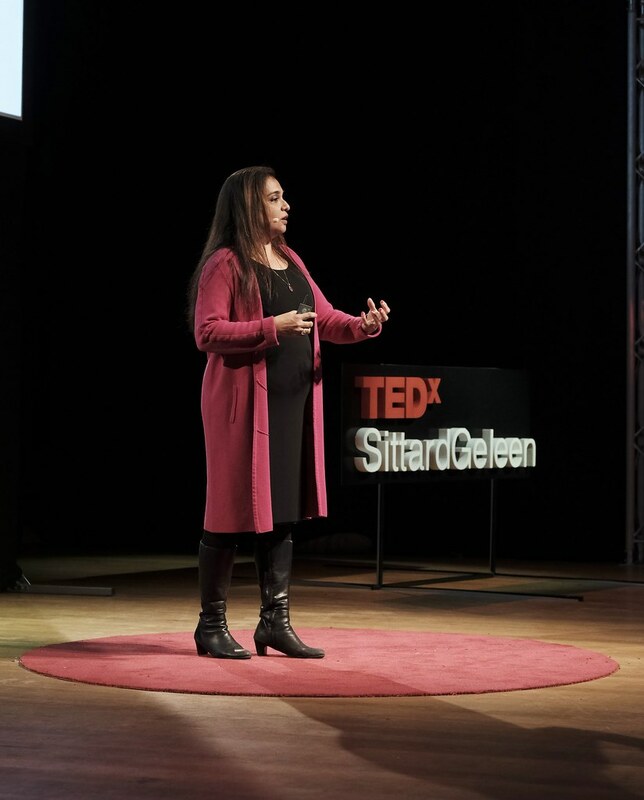 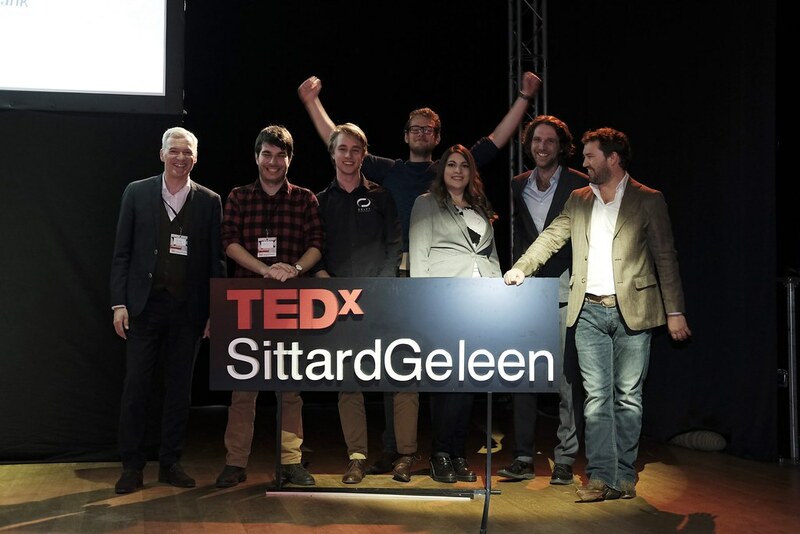 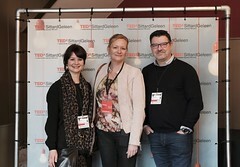 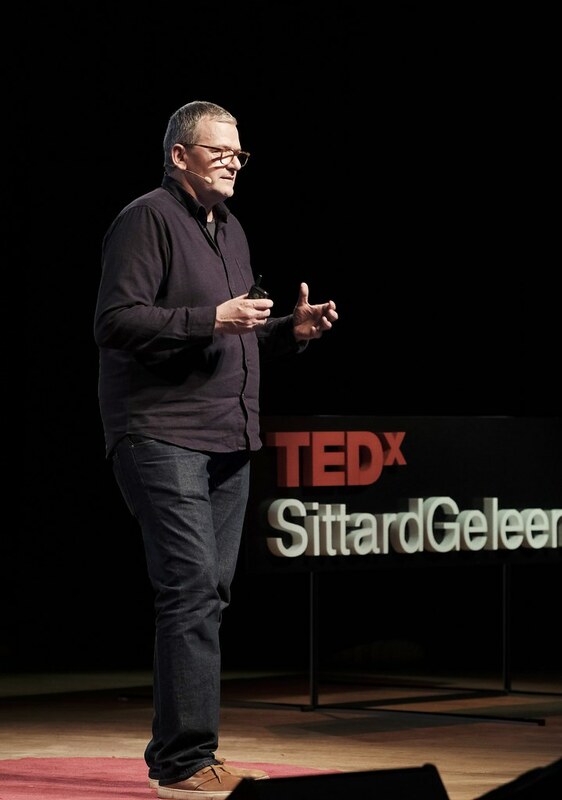 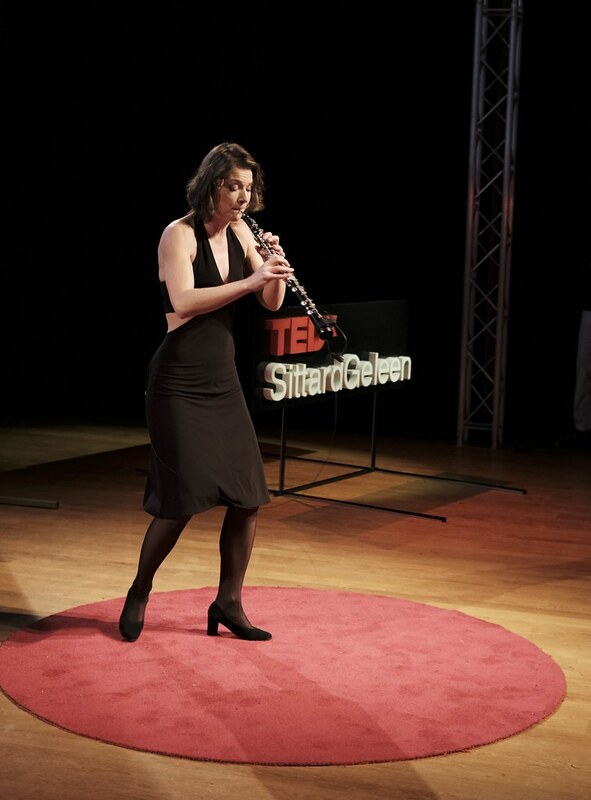 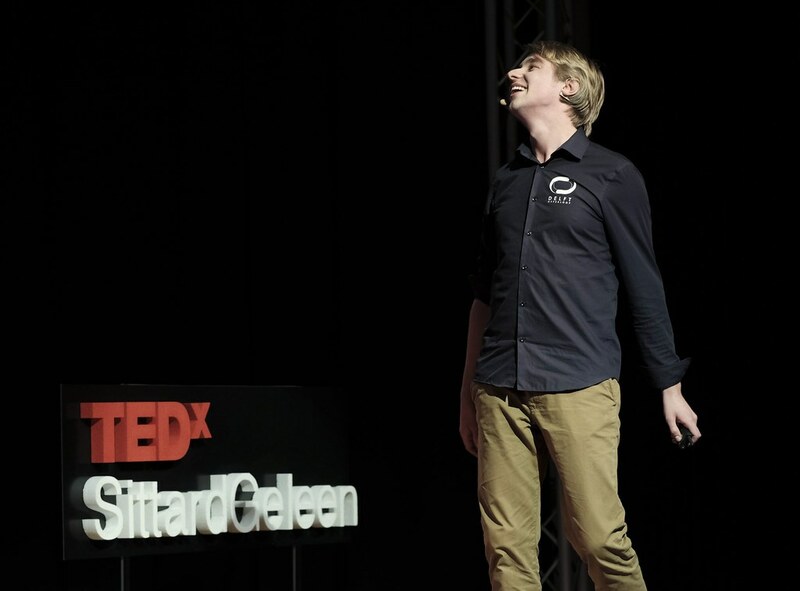 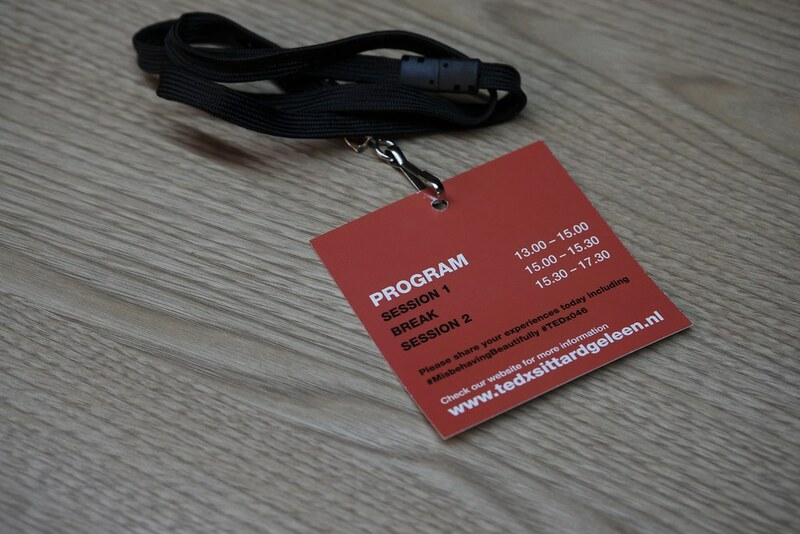 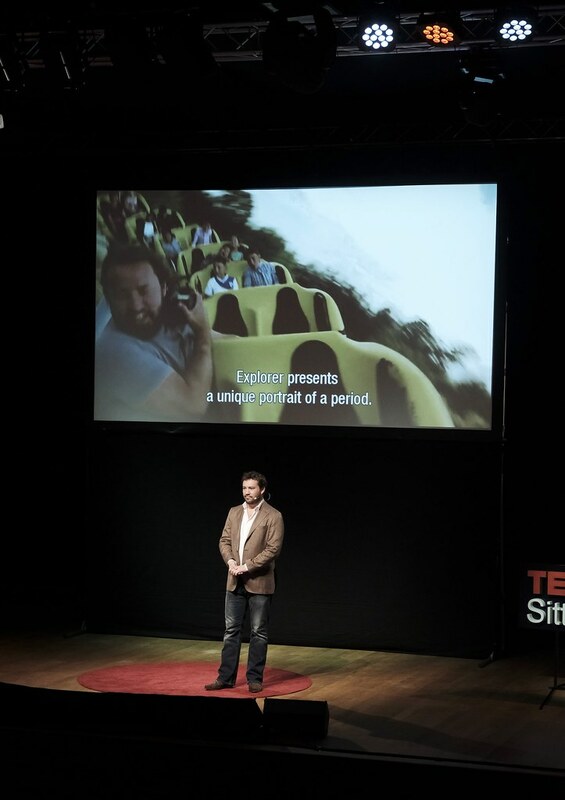 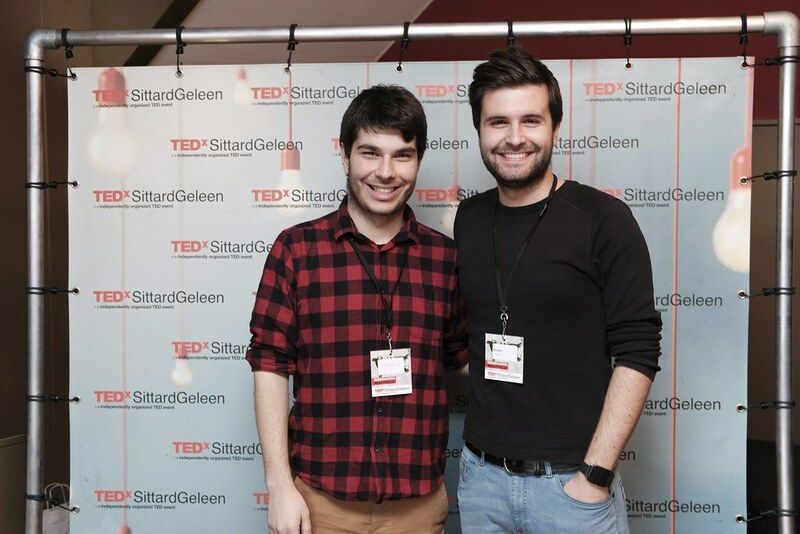 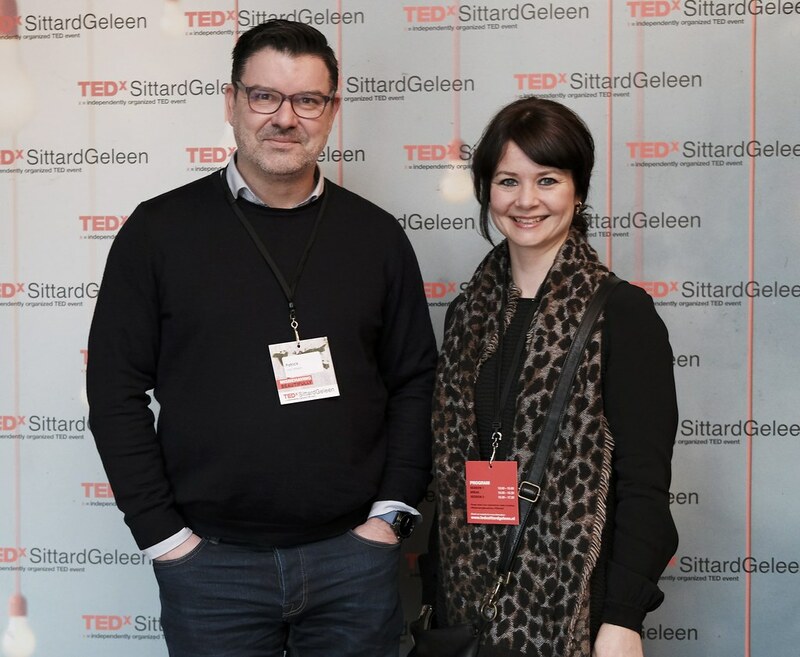 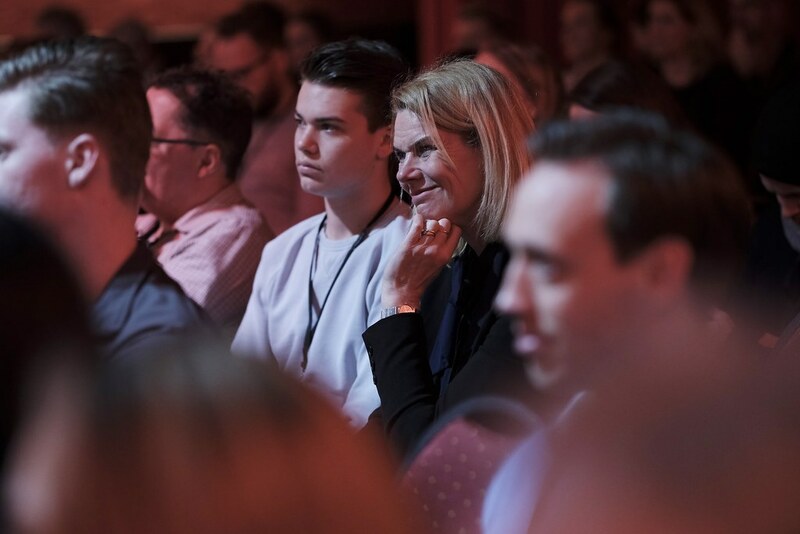 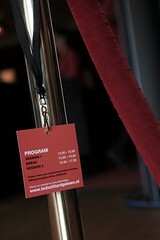 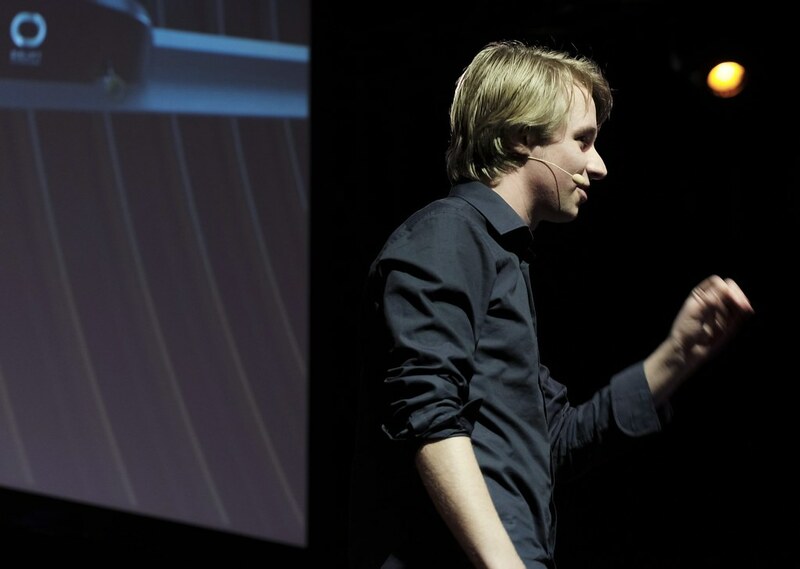 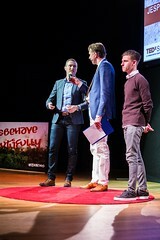 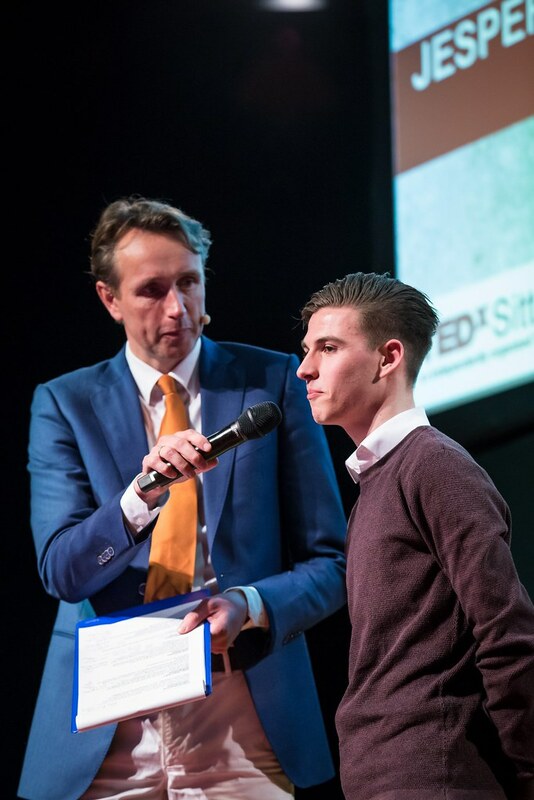 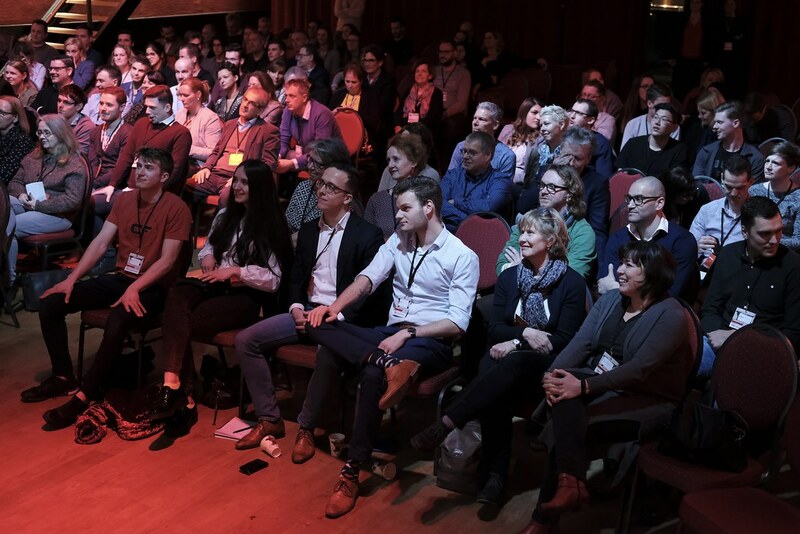 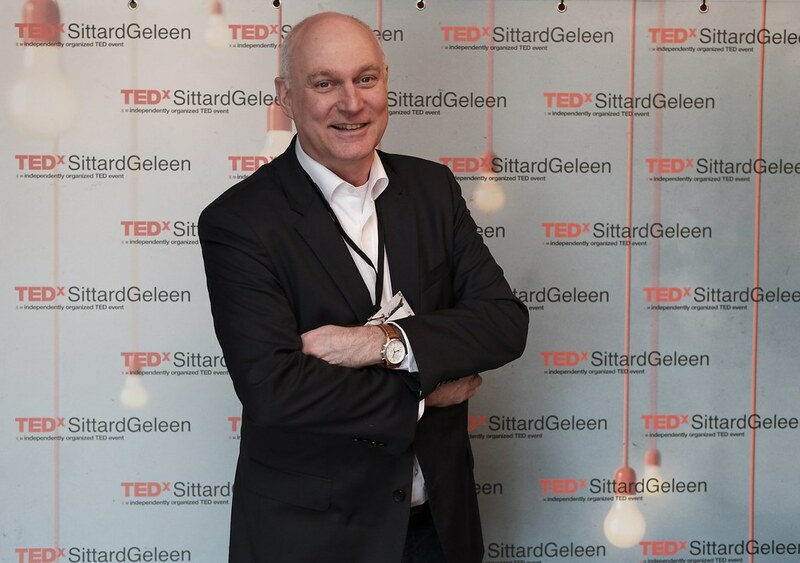 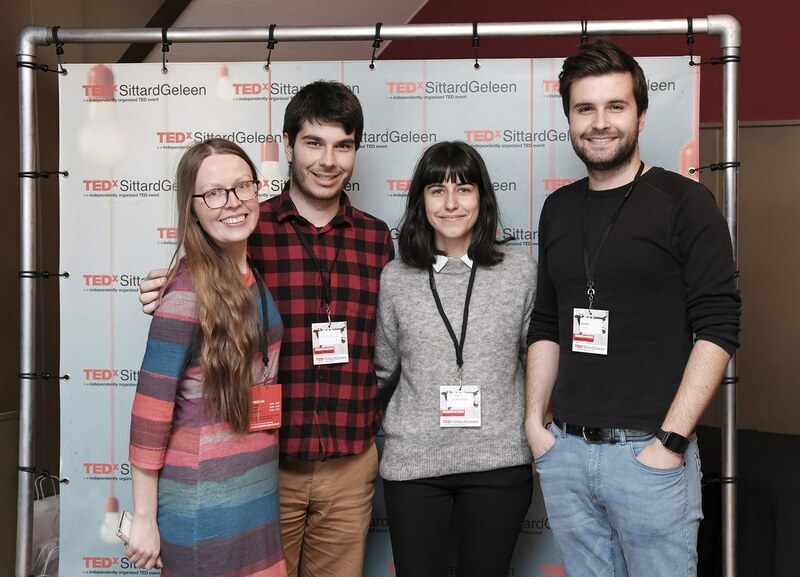 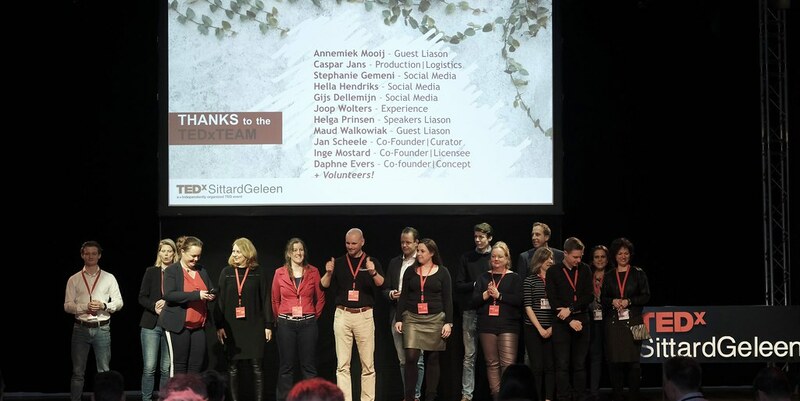 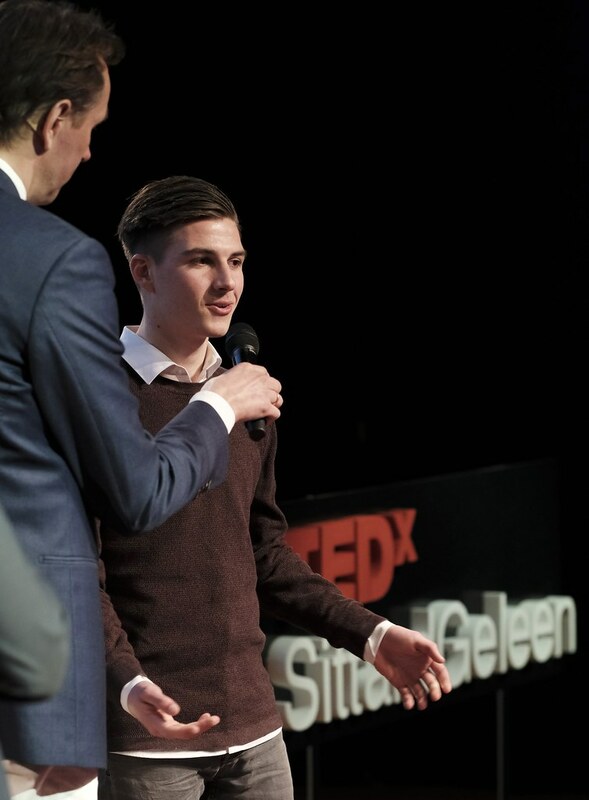 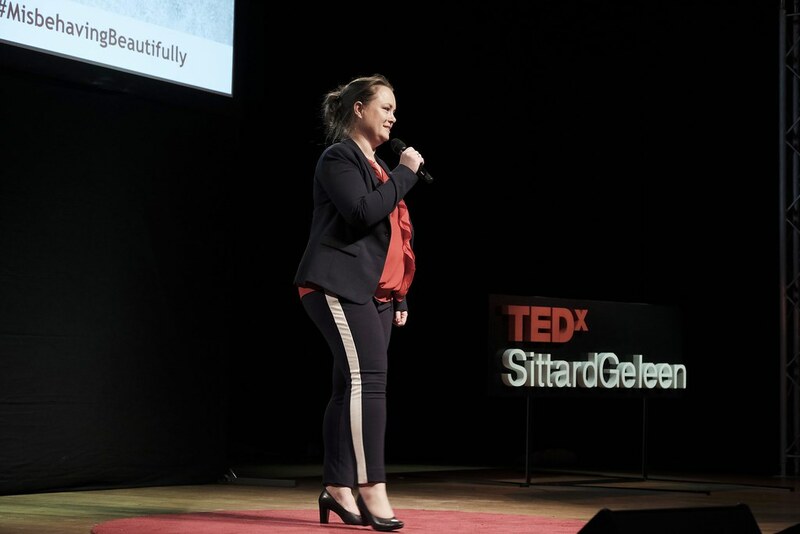 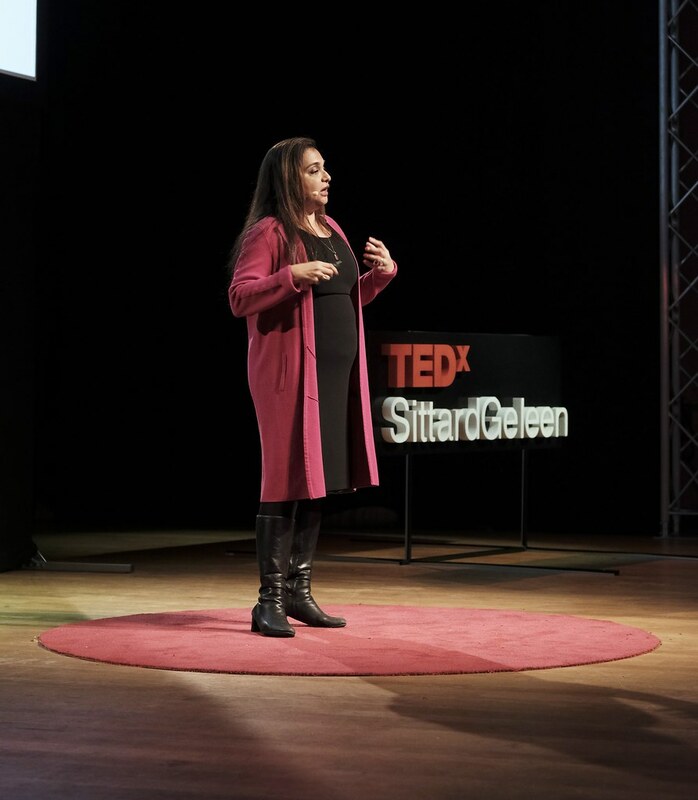 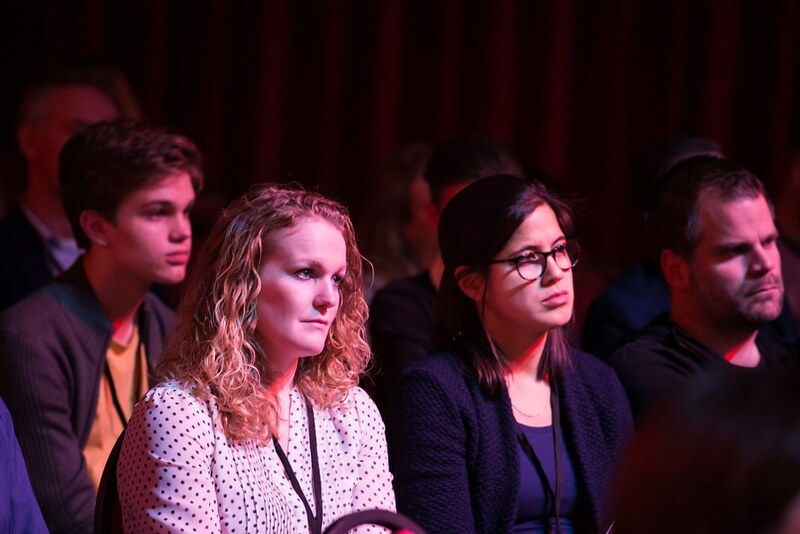 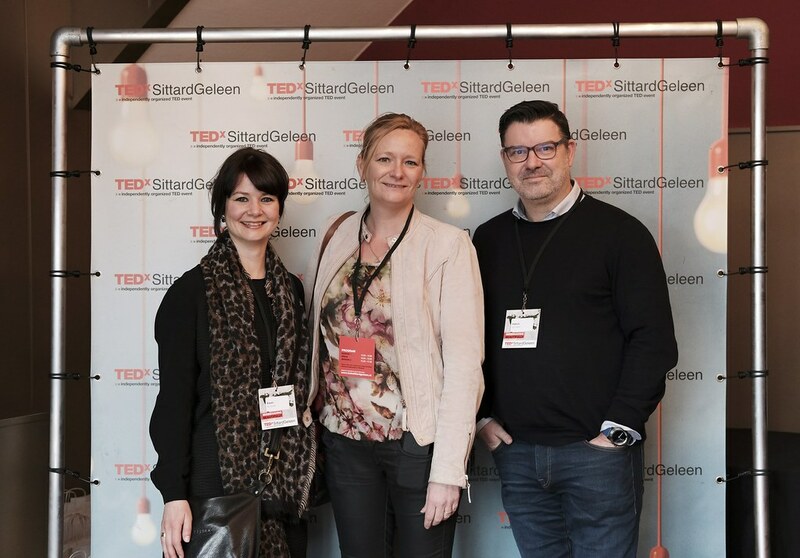 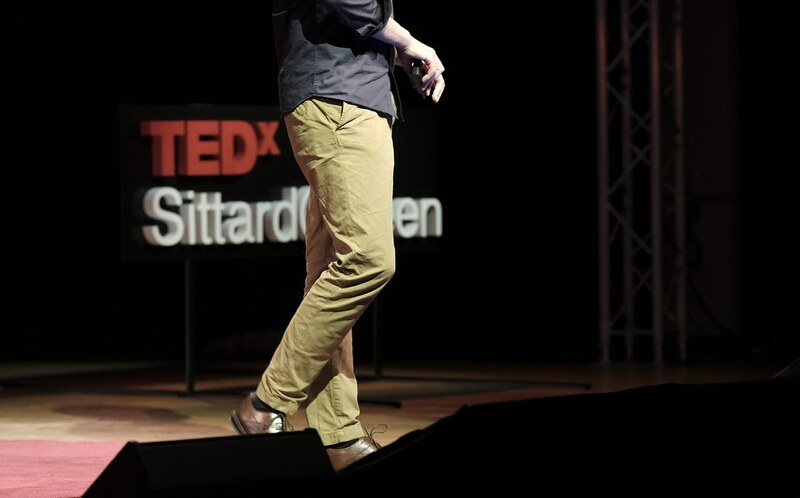 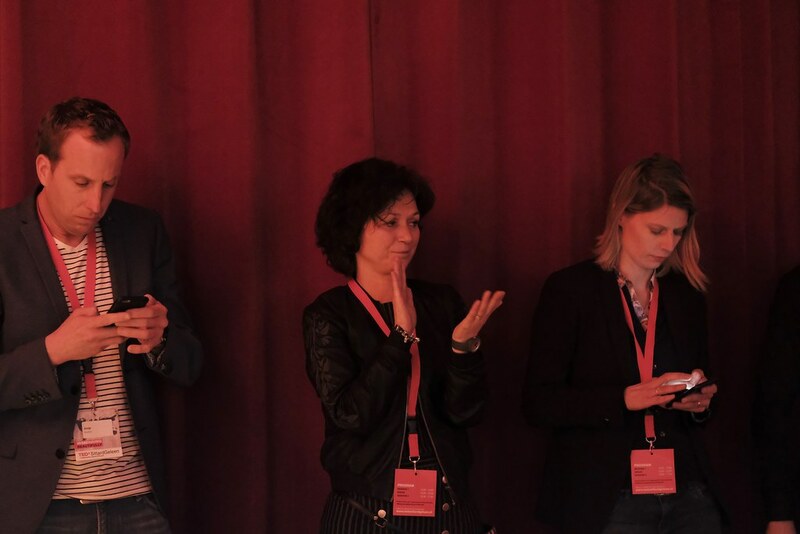 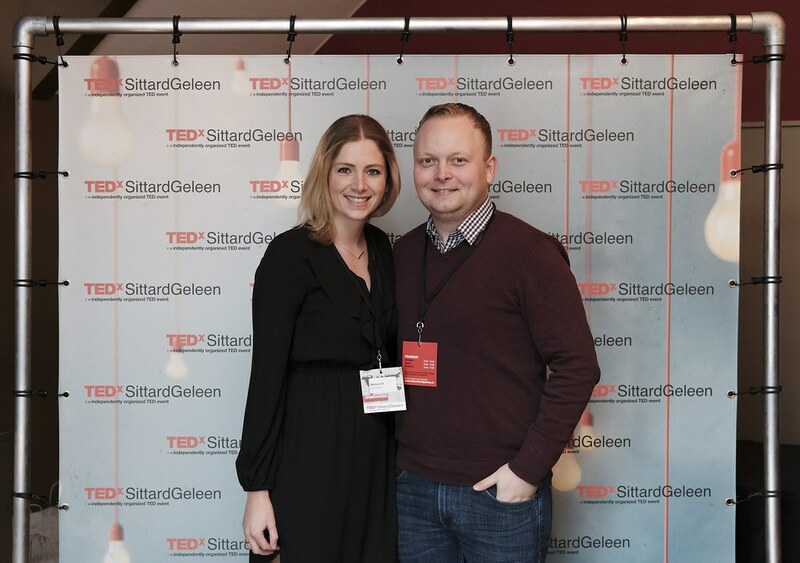 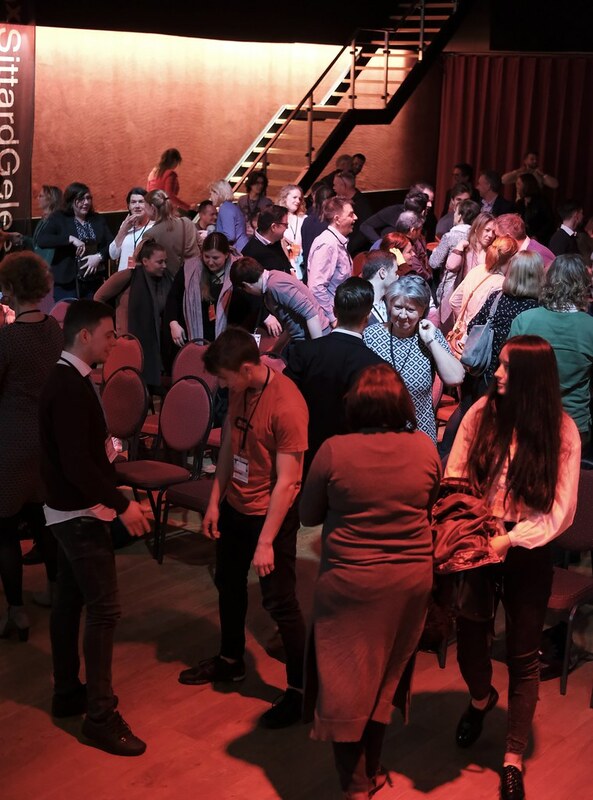 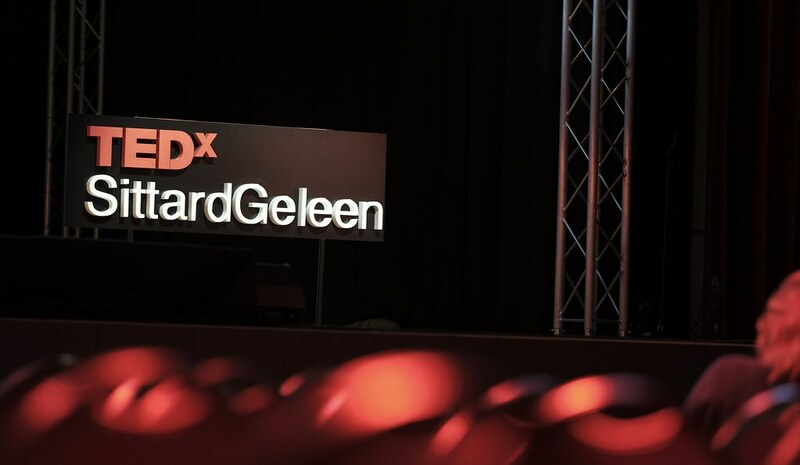 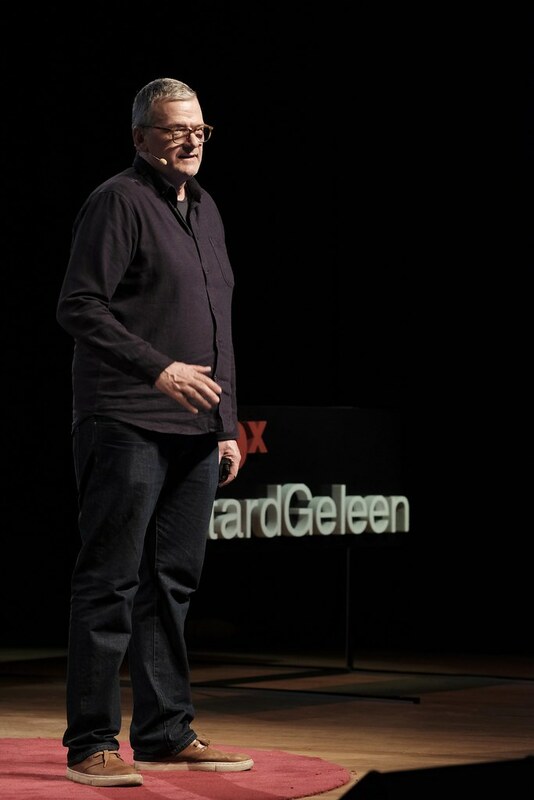 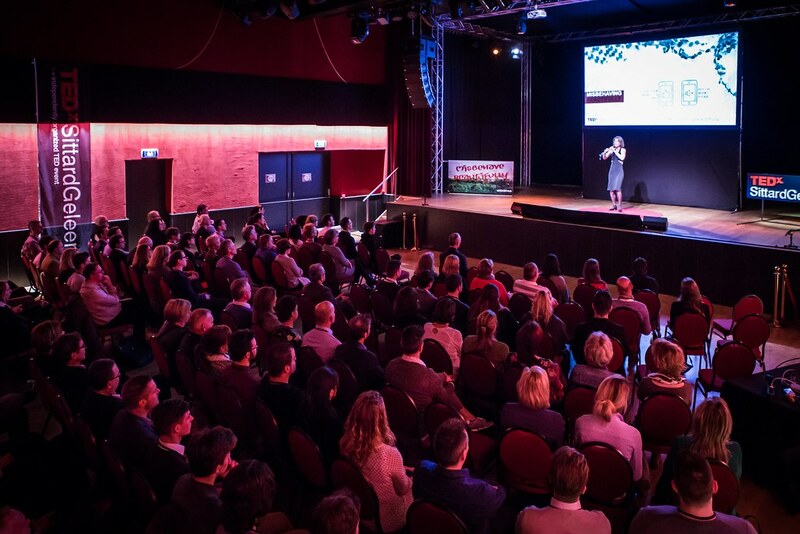 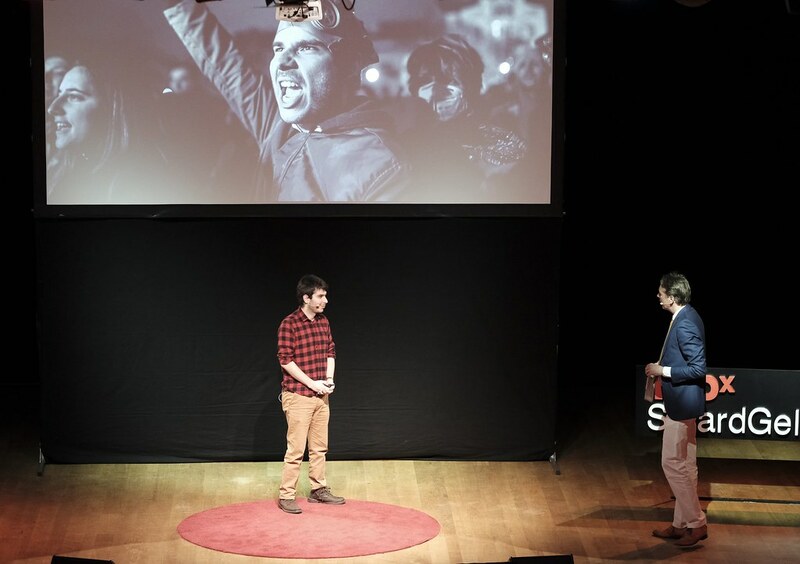 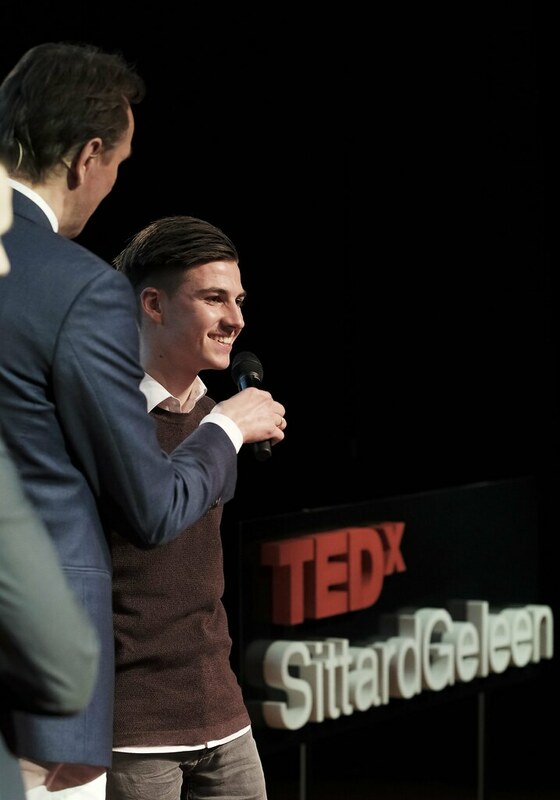 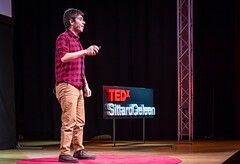 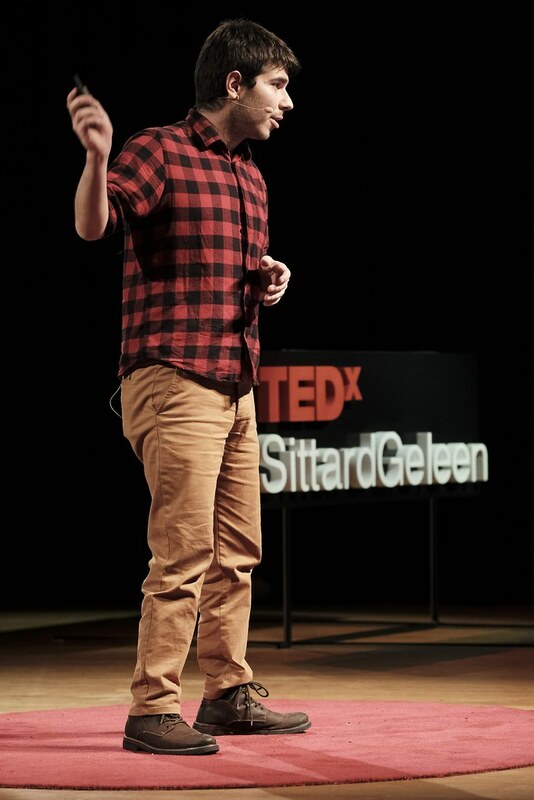 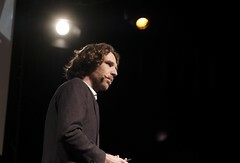 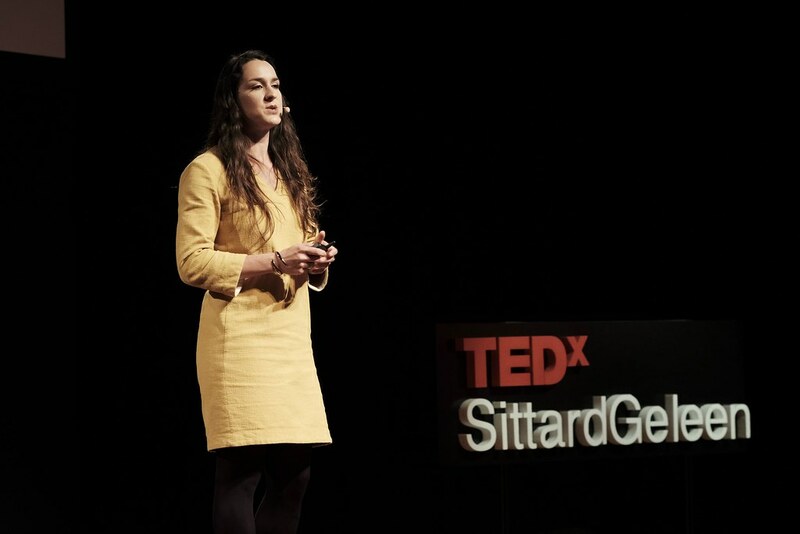 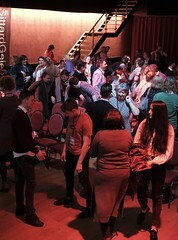 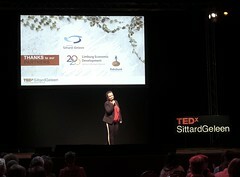 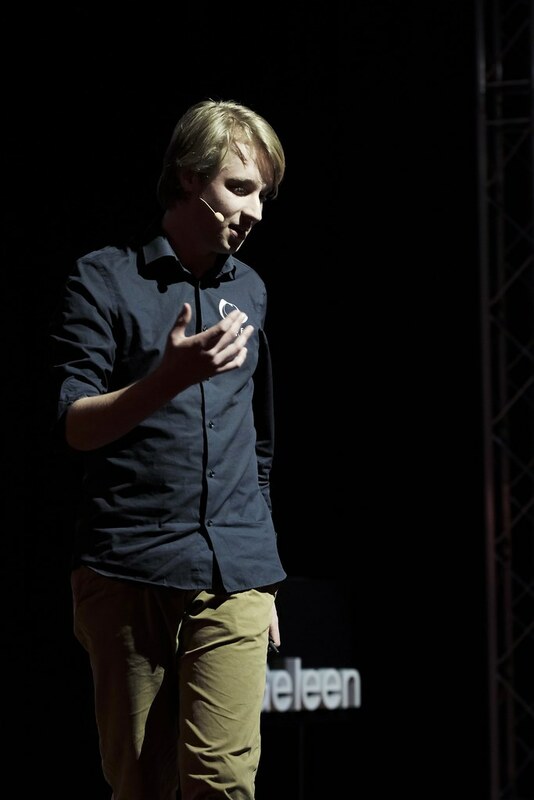 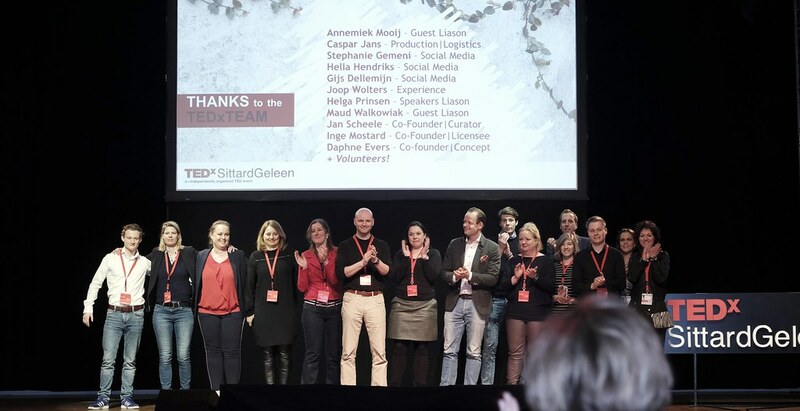 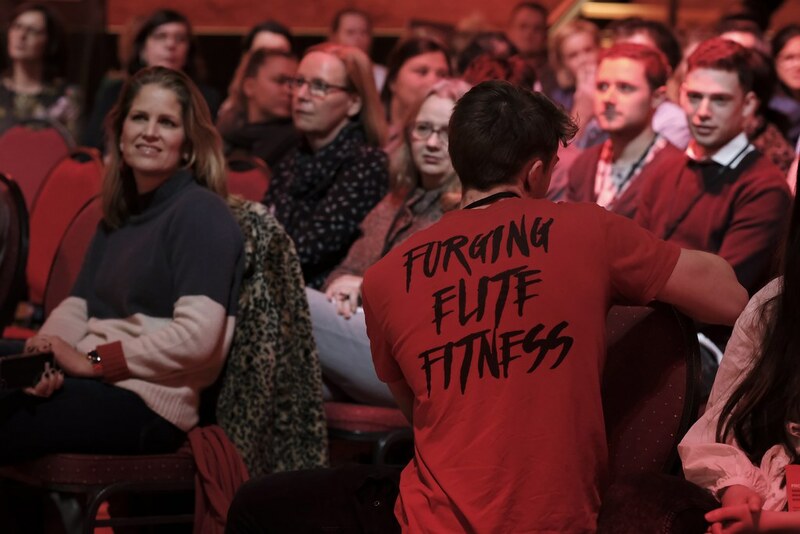 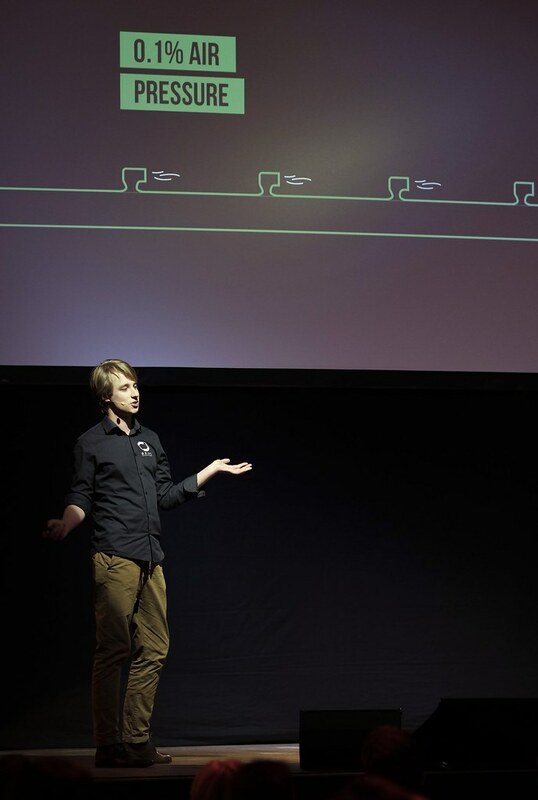 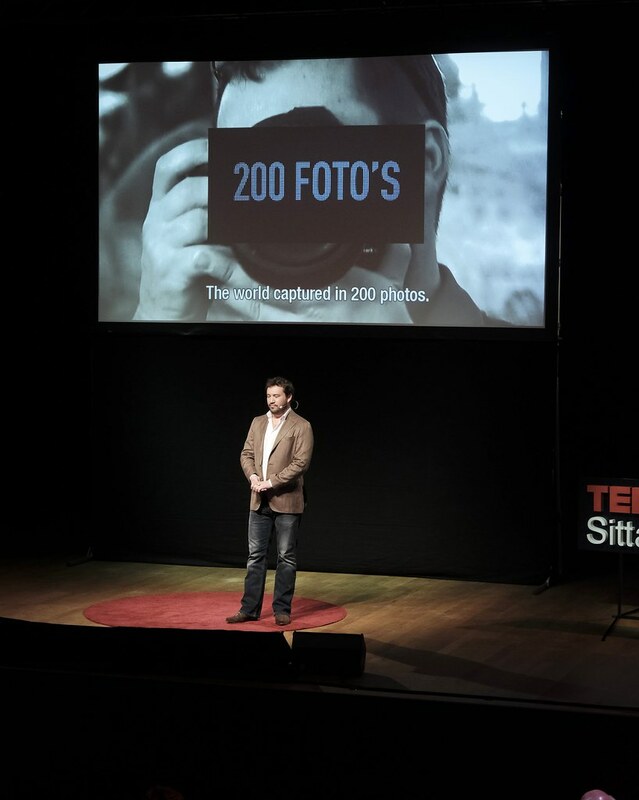 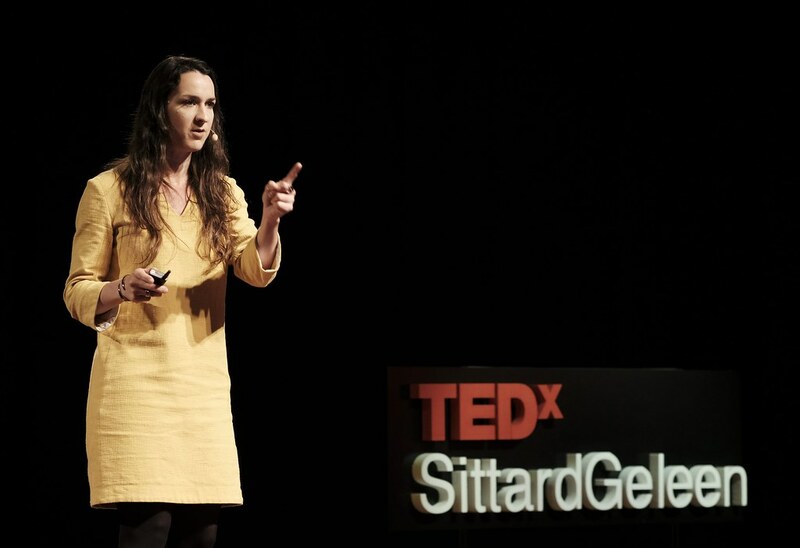 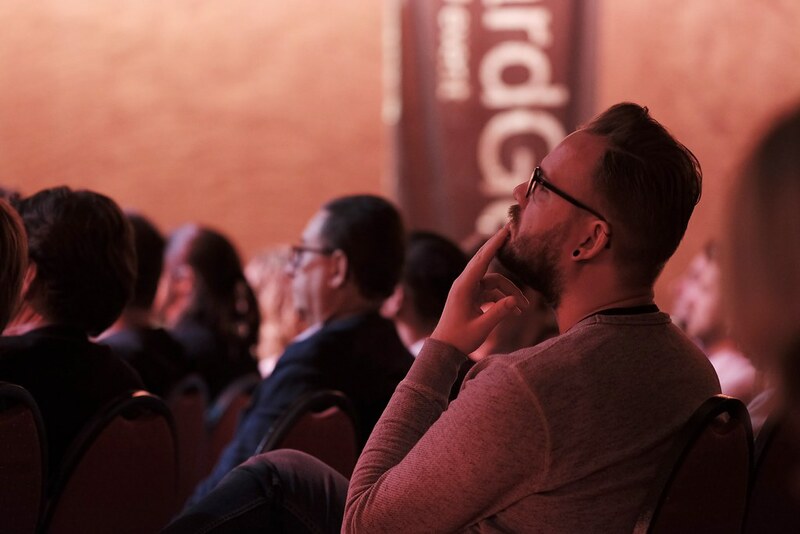 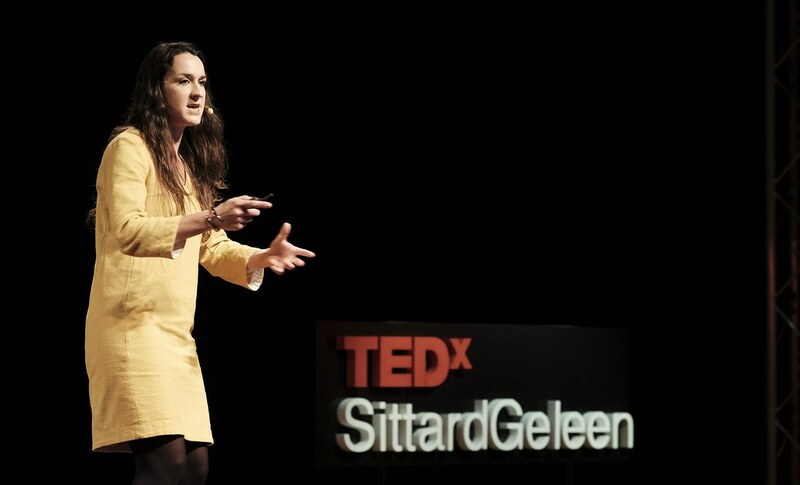 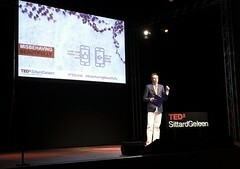 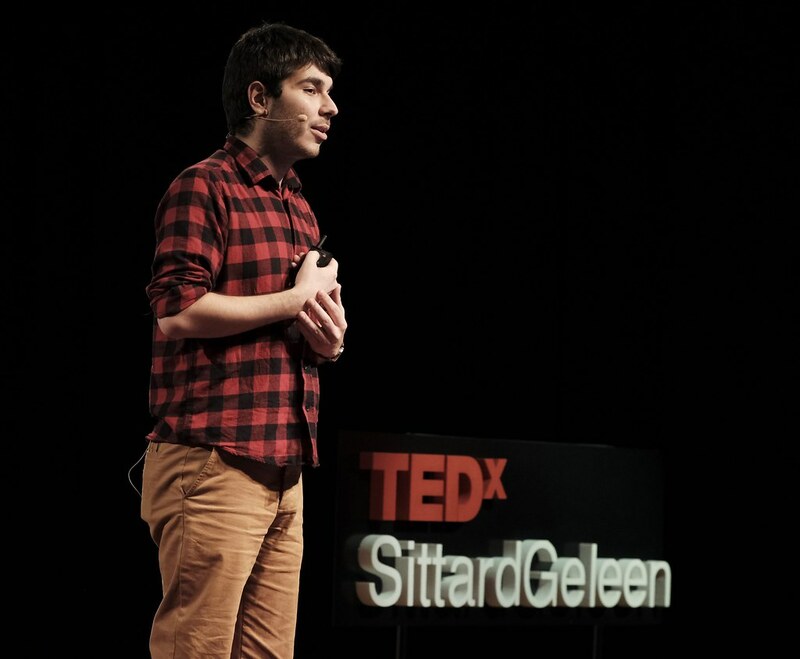 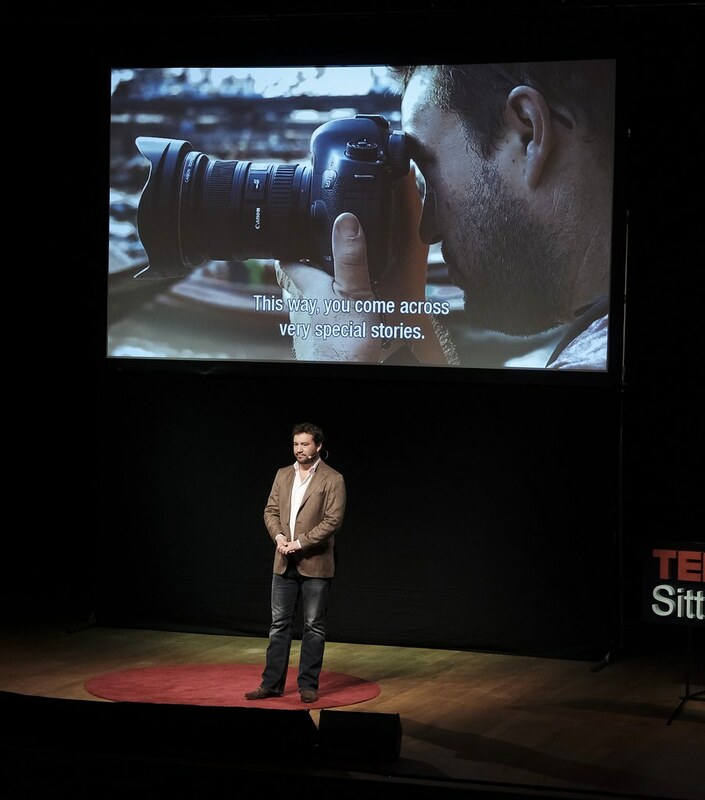 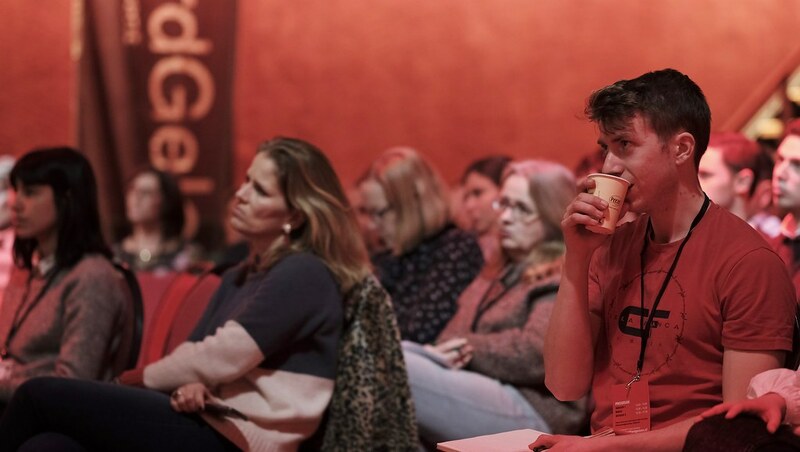 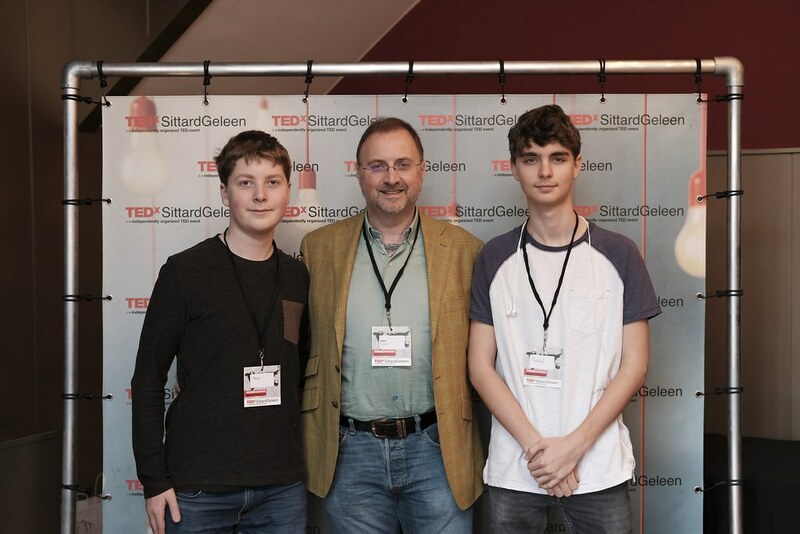 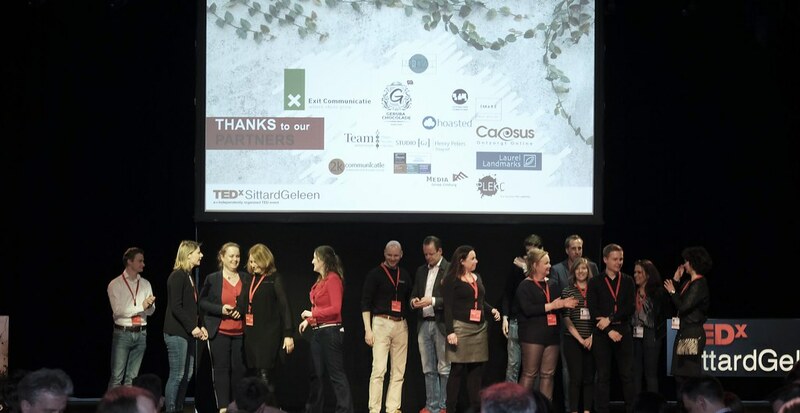 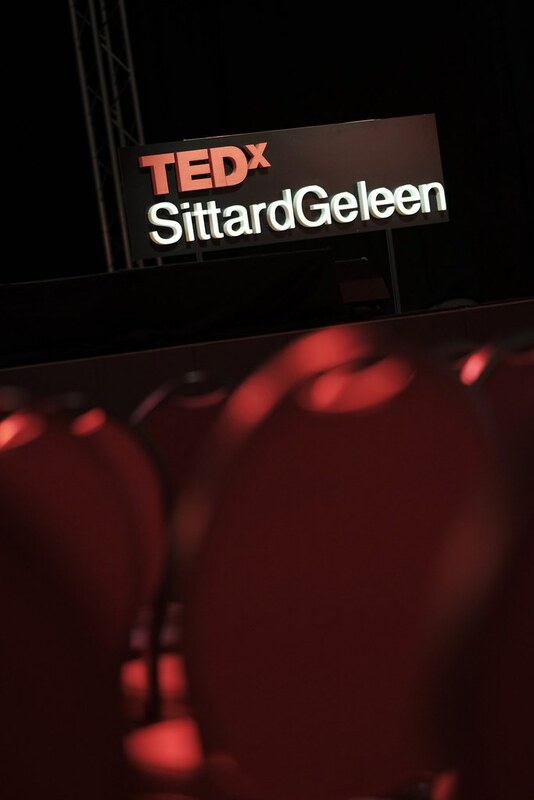 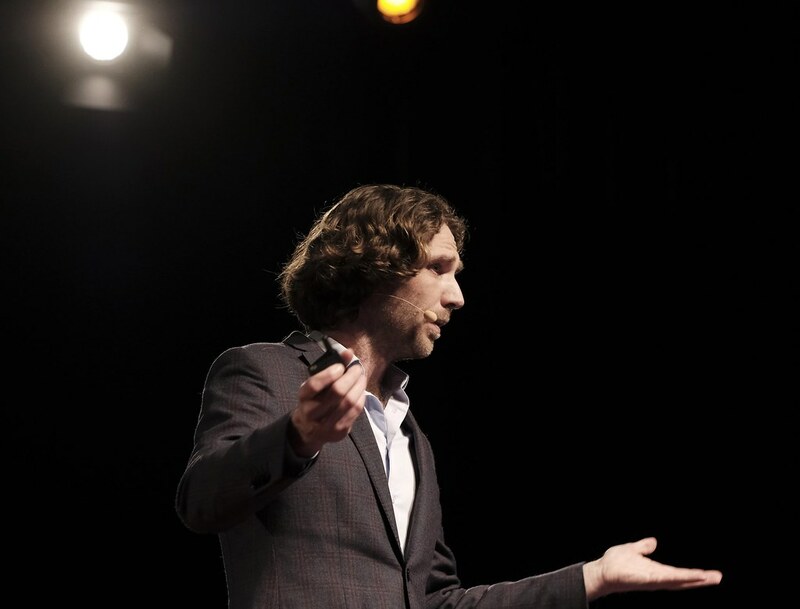 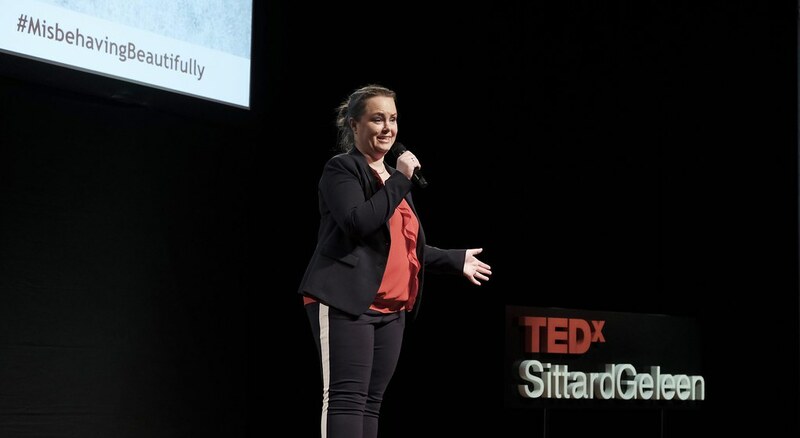 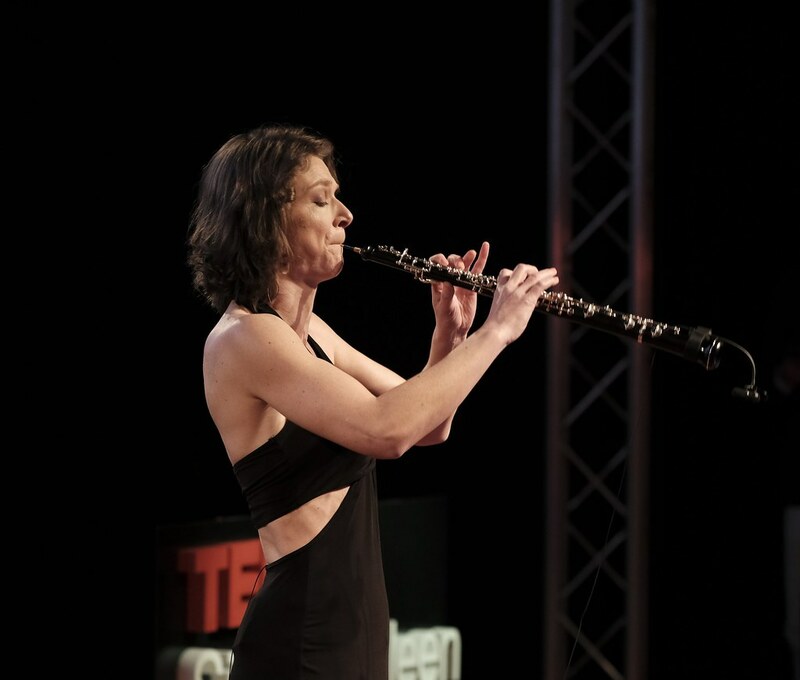 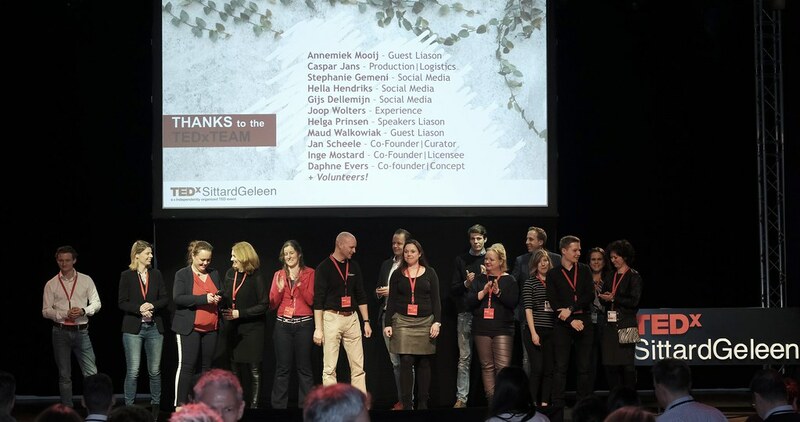 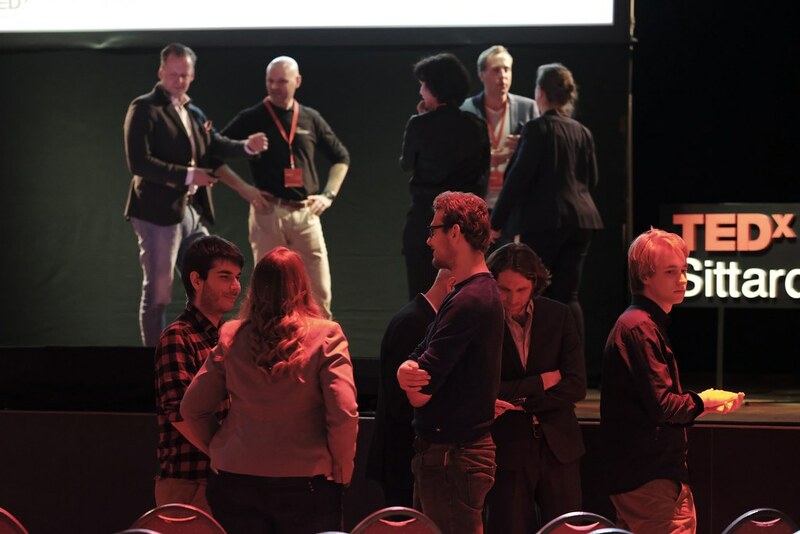 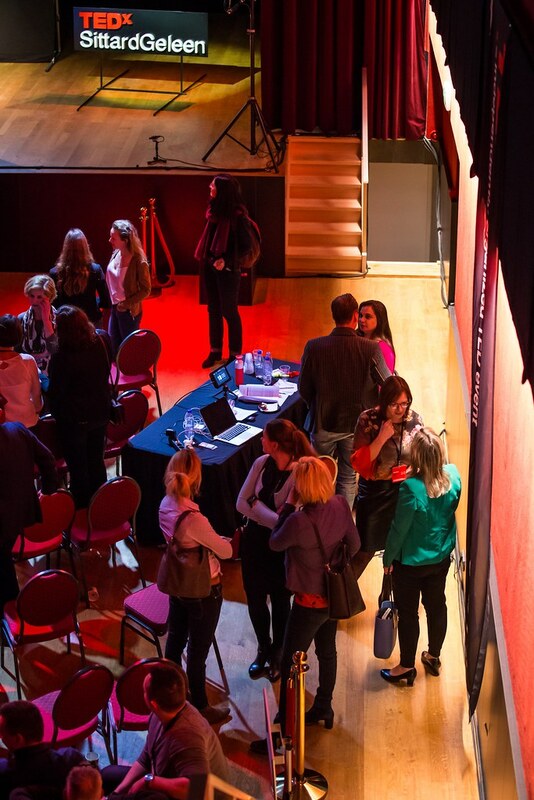 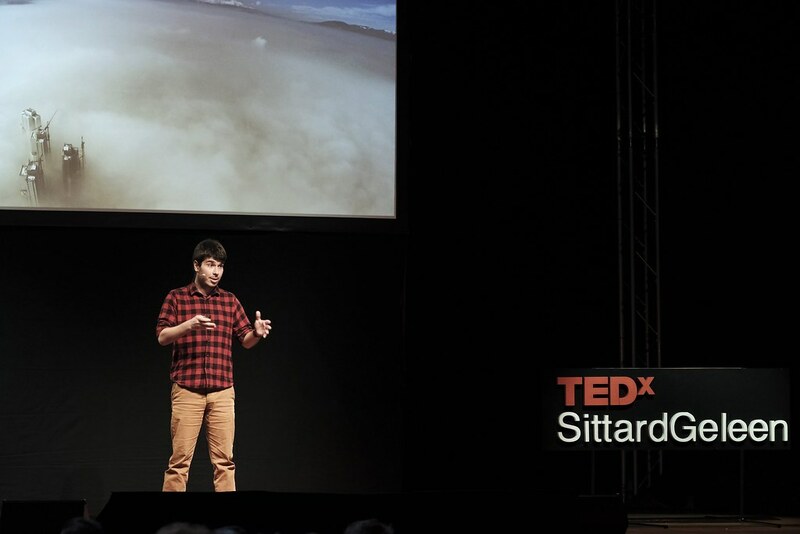 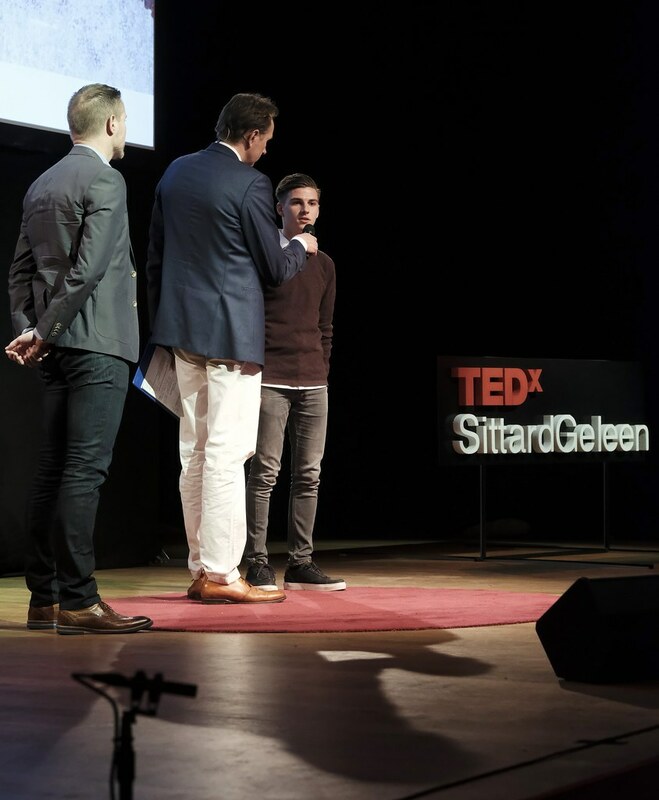 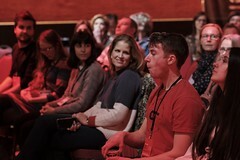 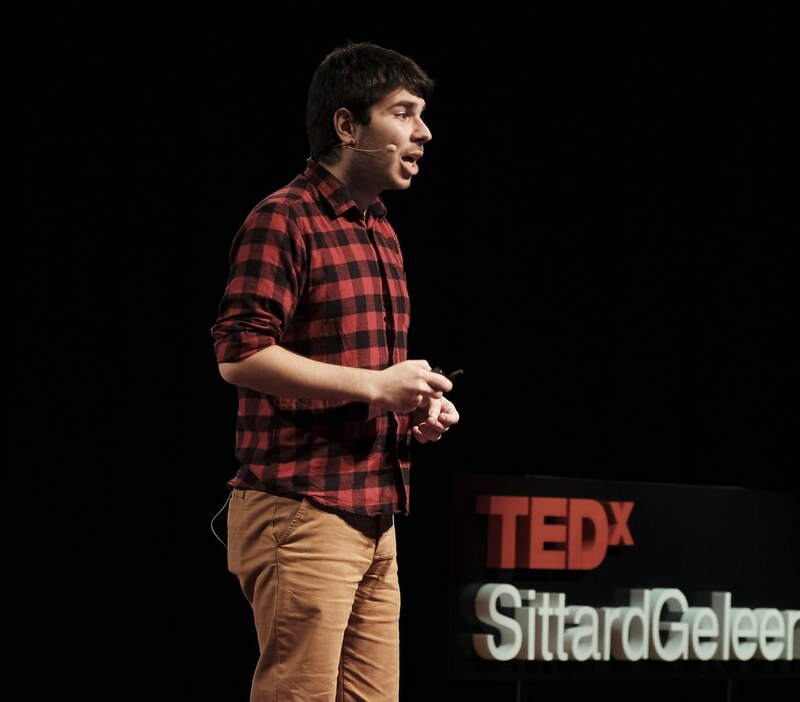 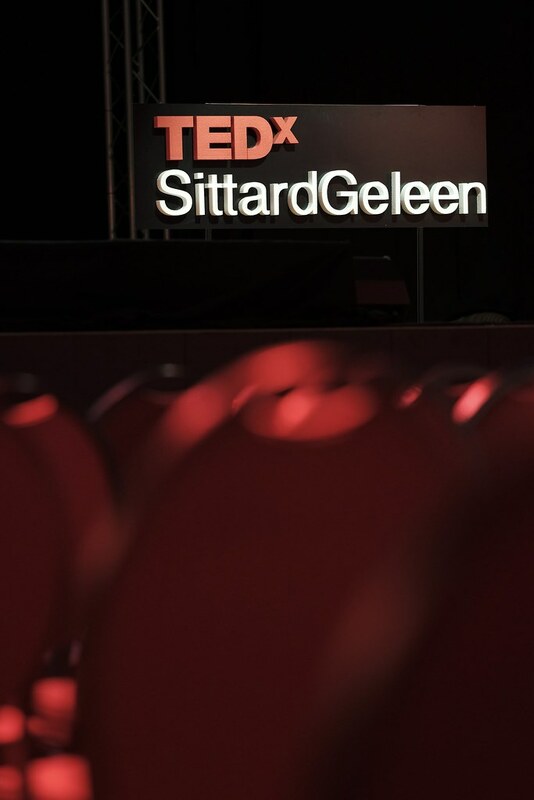 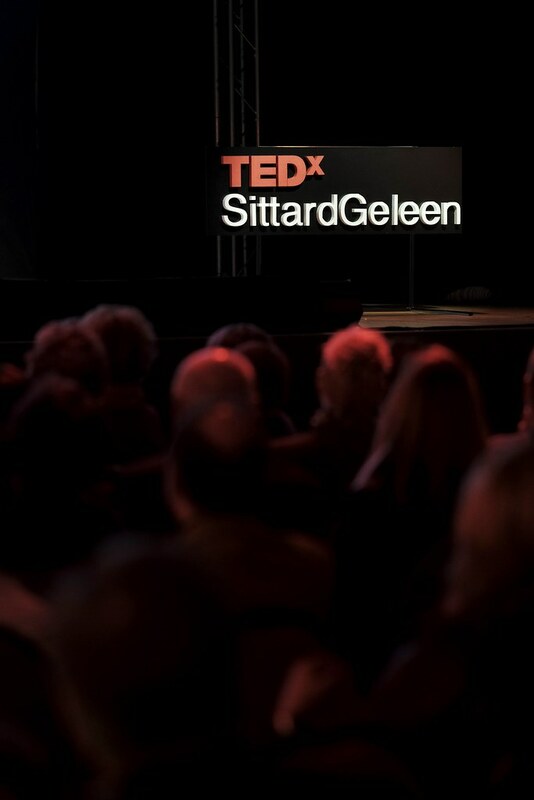 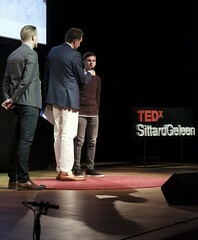 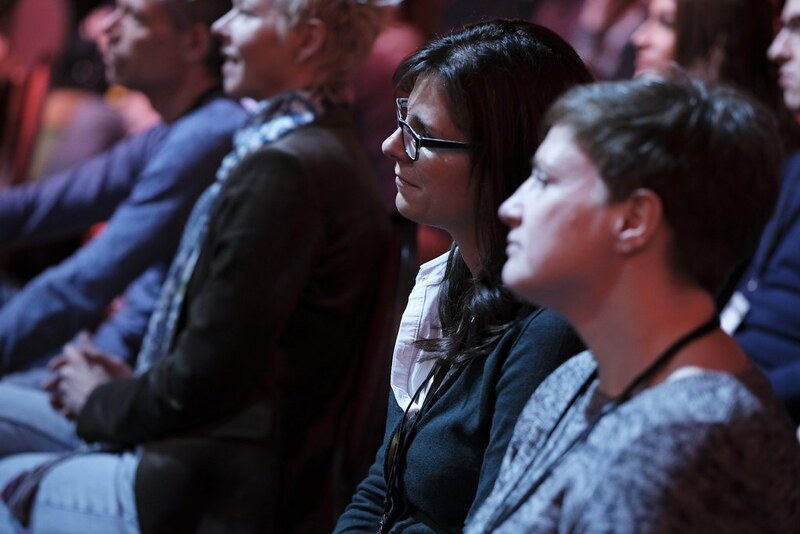 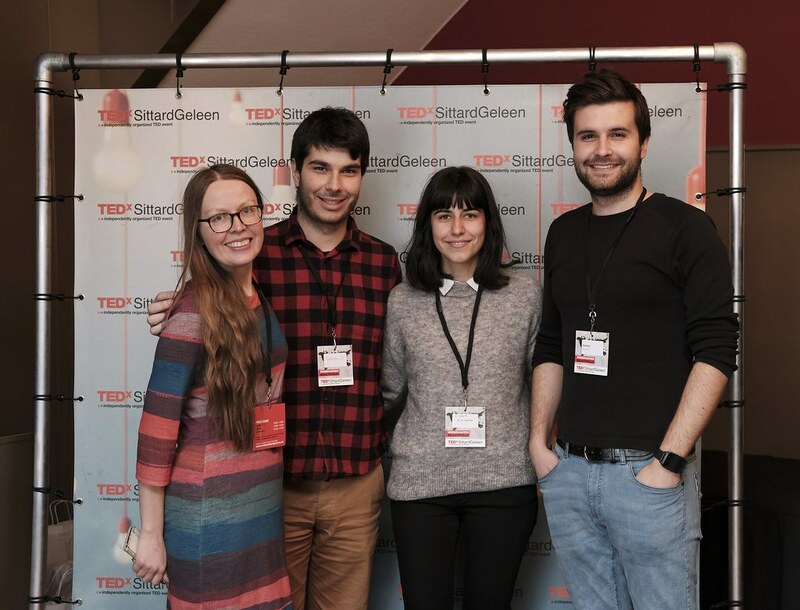 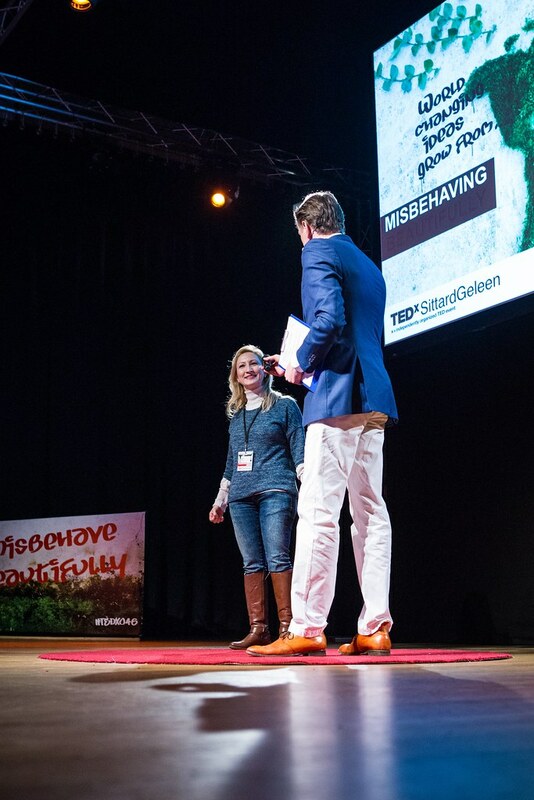 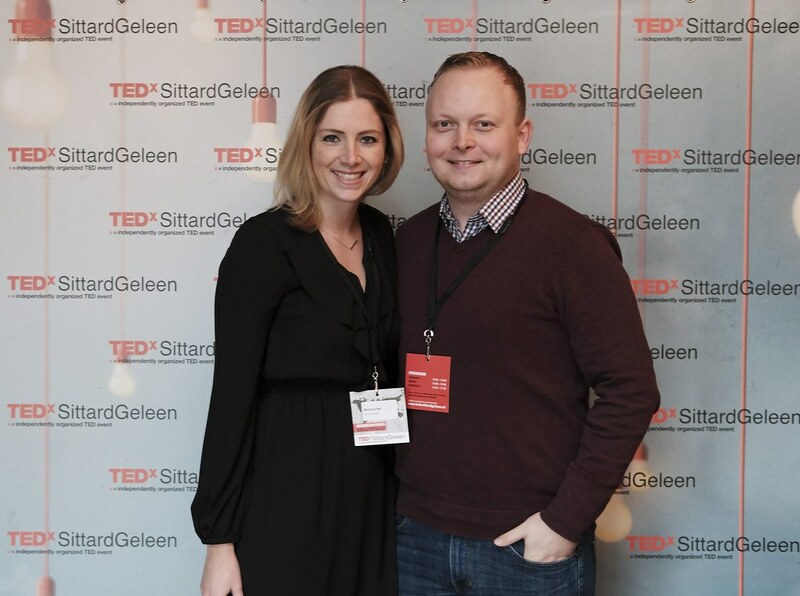 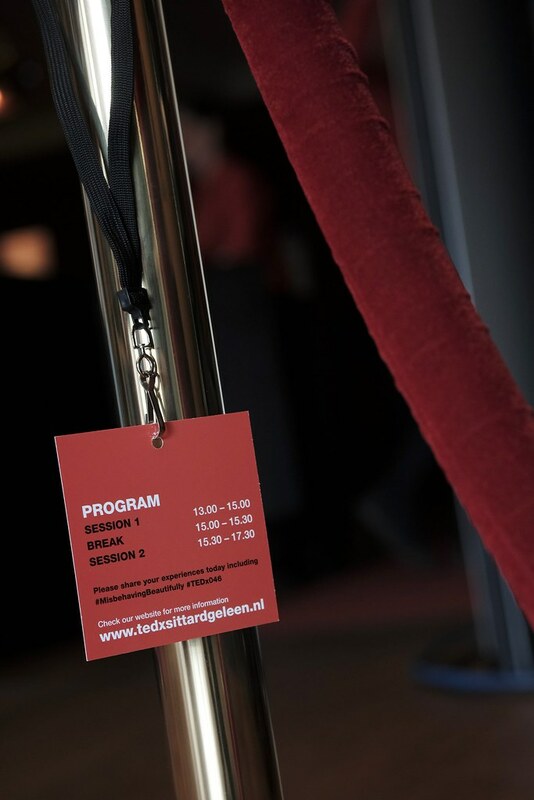 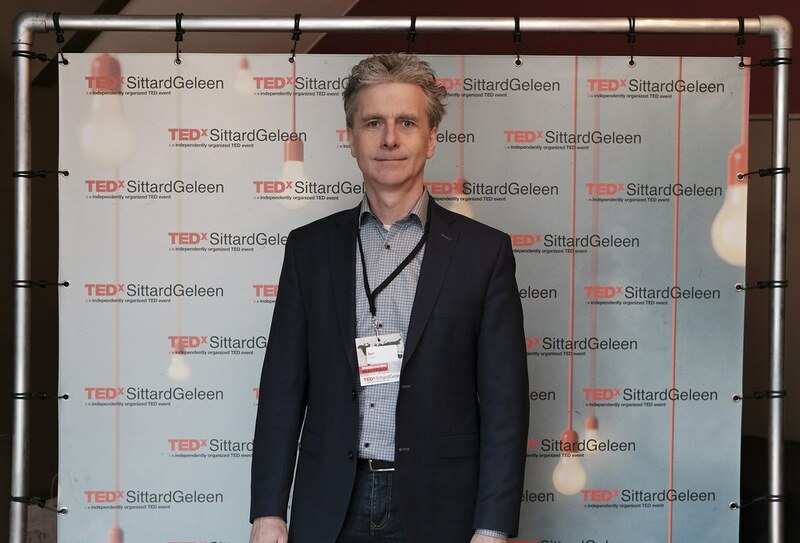 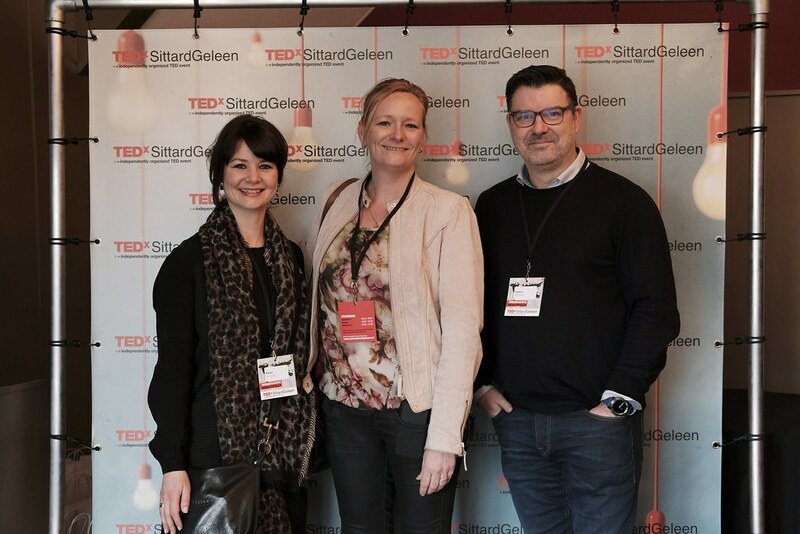 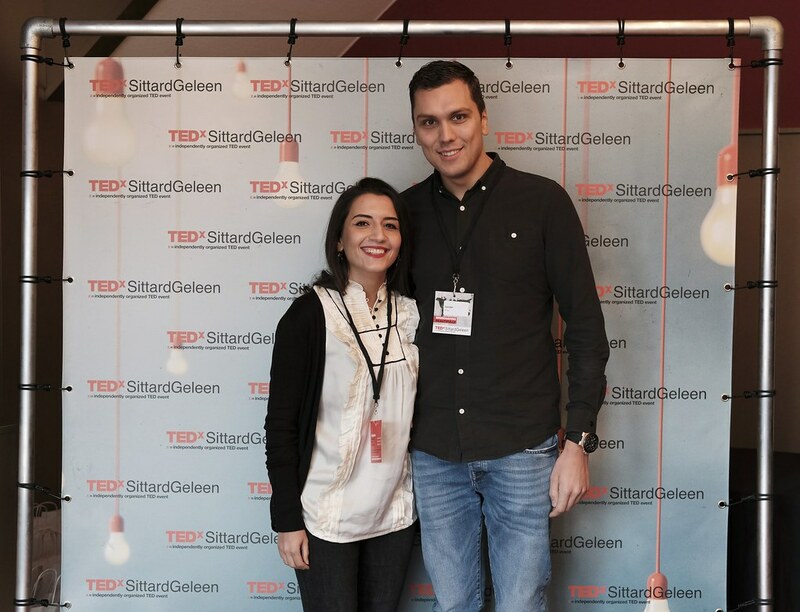 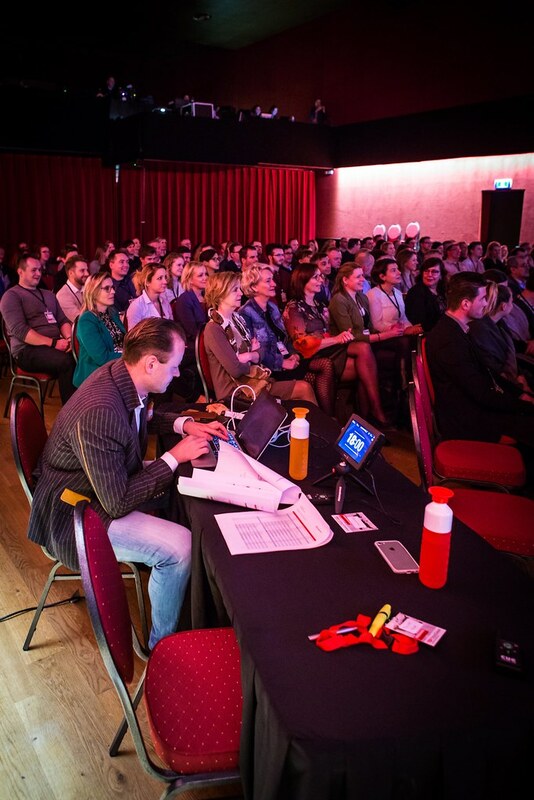 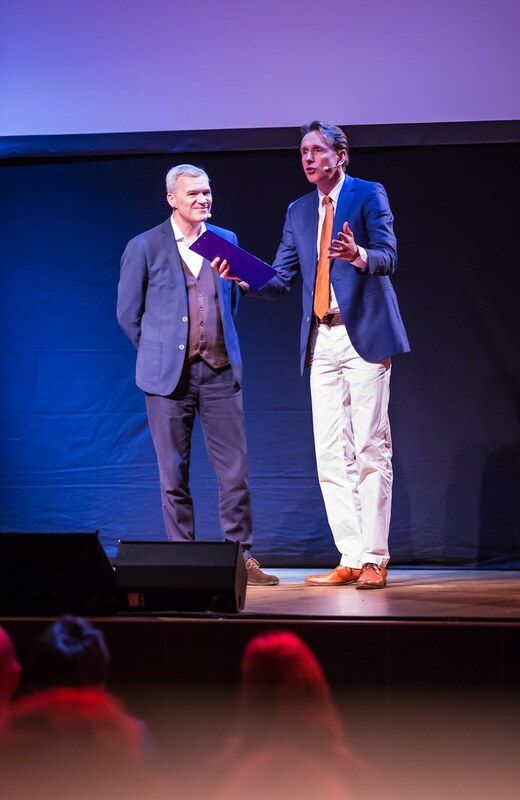 You can also find them via the playlists on our TEDxSittardGeleen YouTube channel. All photos have been uploaded to our Flickr account and to our Facebook page. 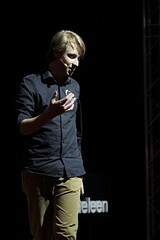 With thanks to Fotostudio G2.